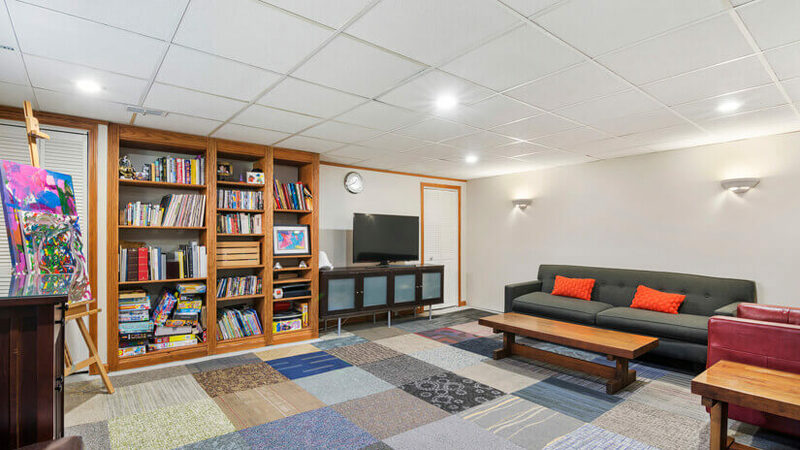 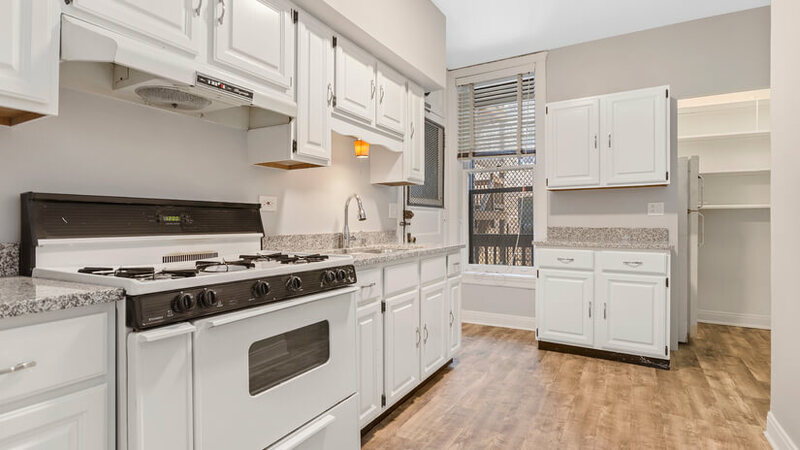 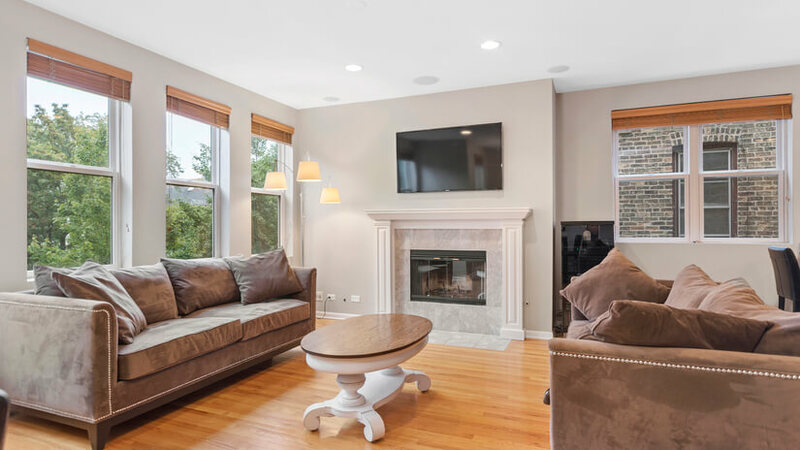 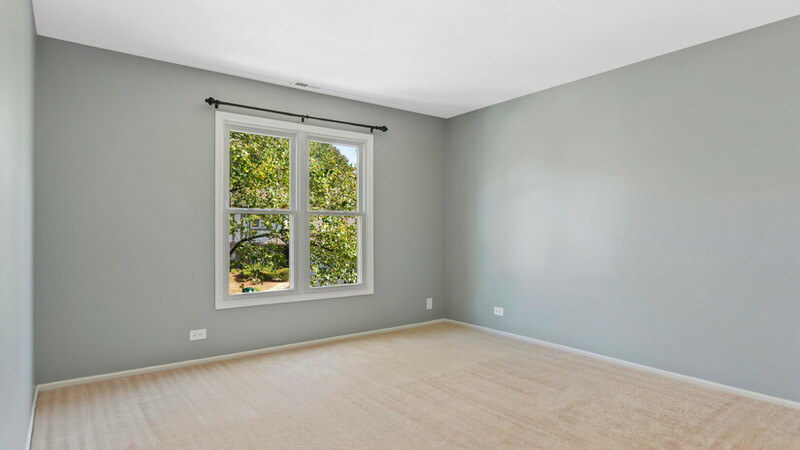 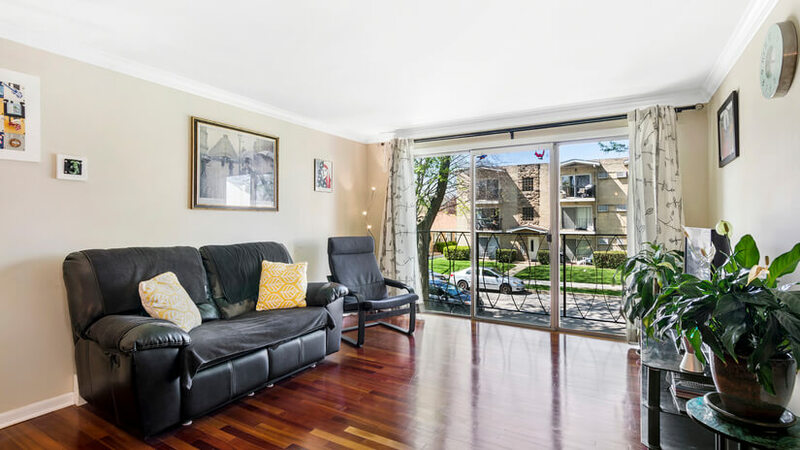 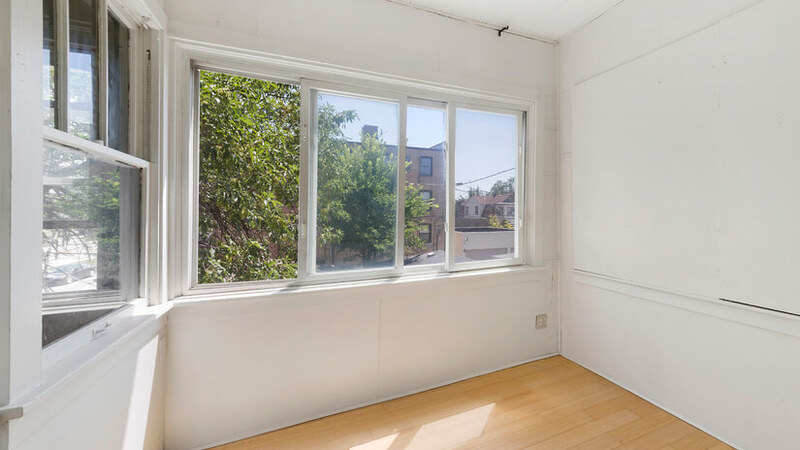 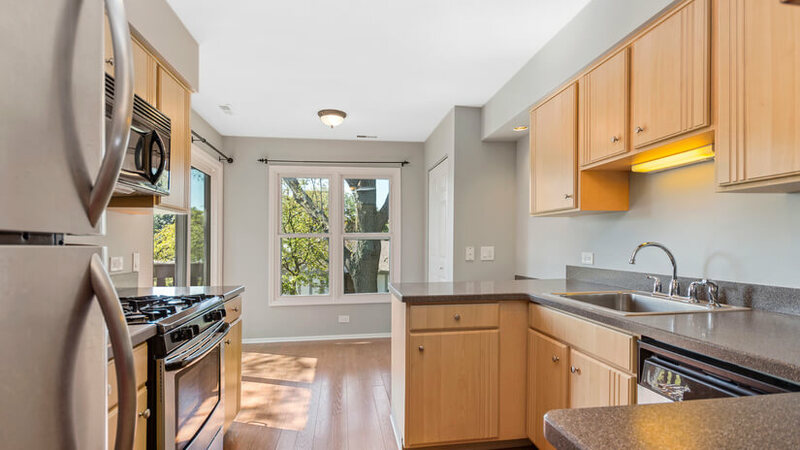 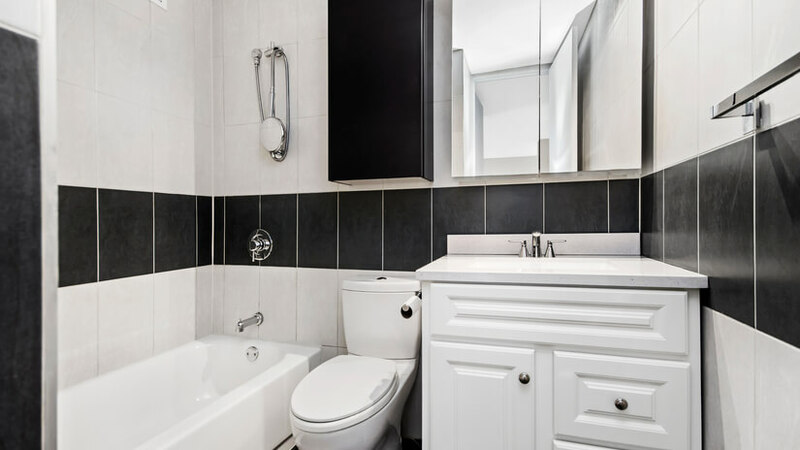 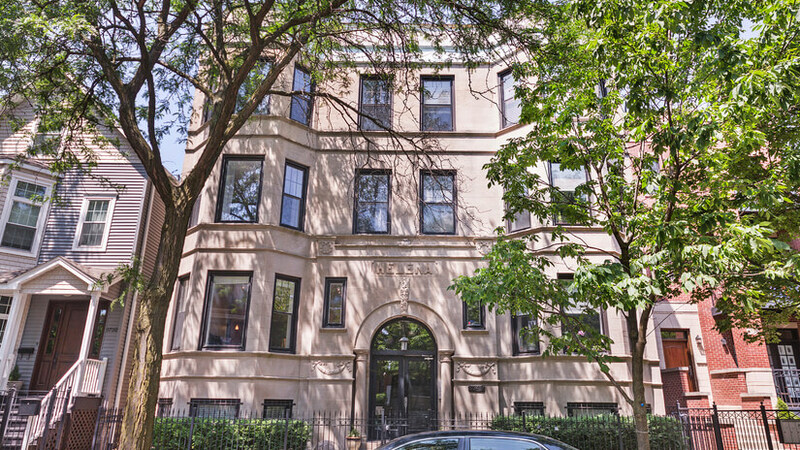 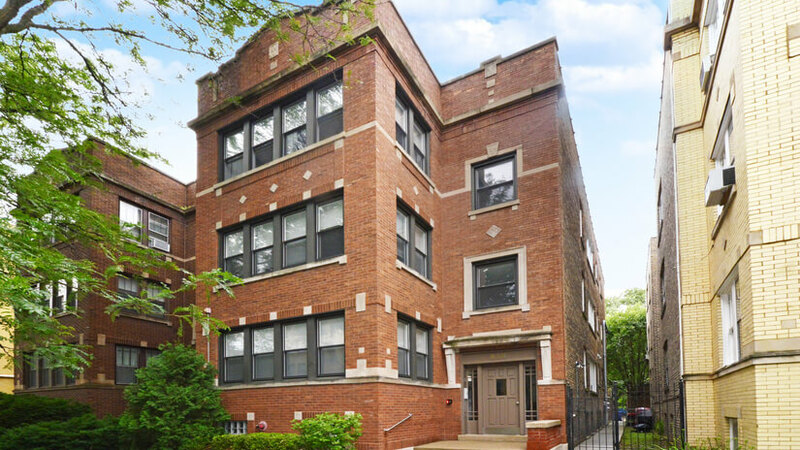 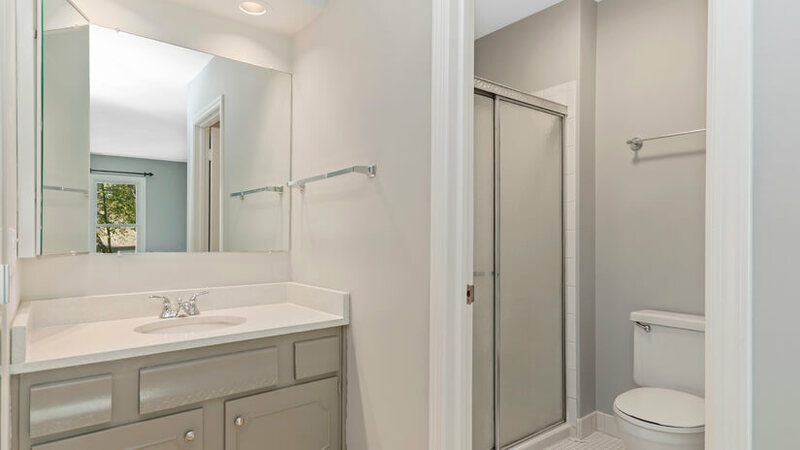 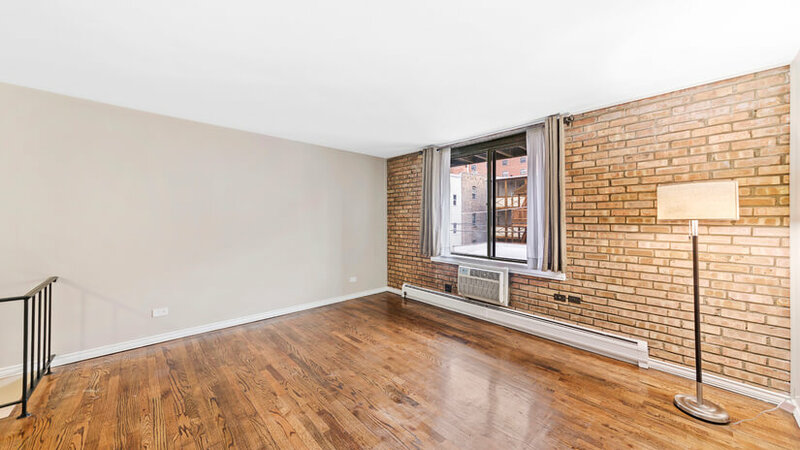 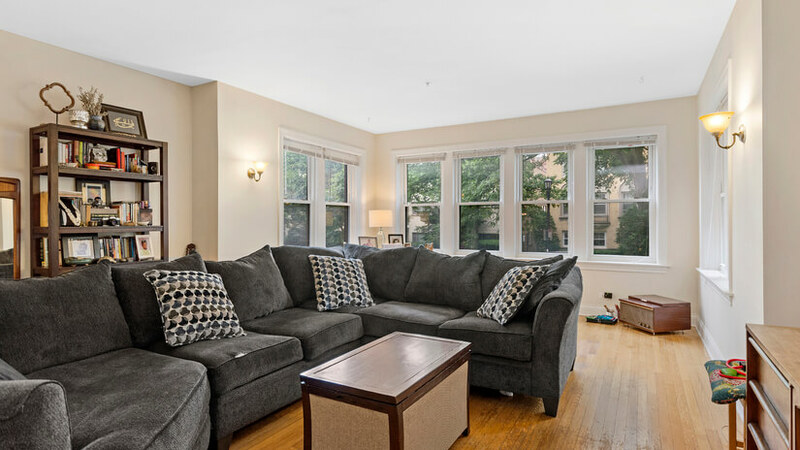 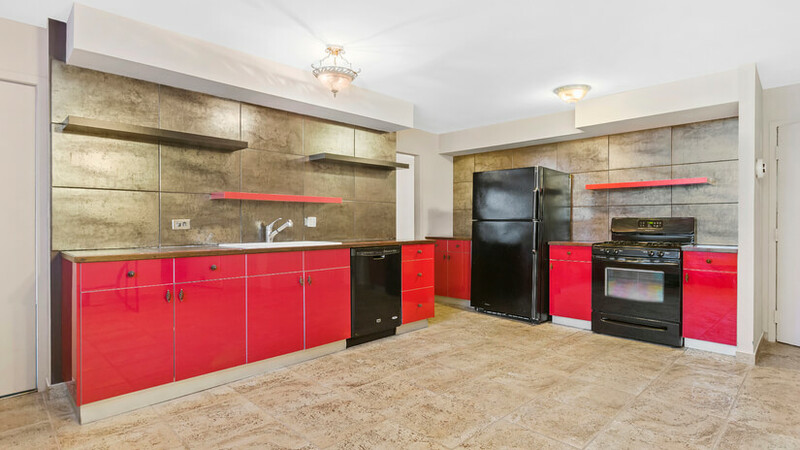 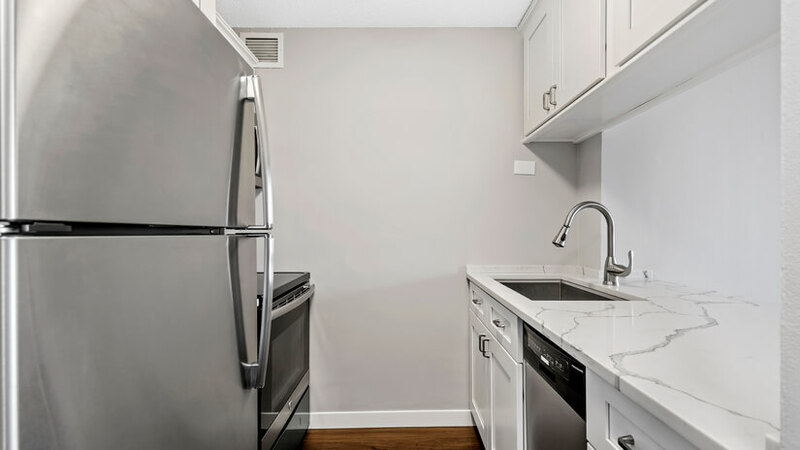 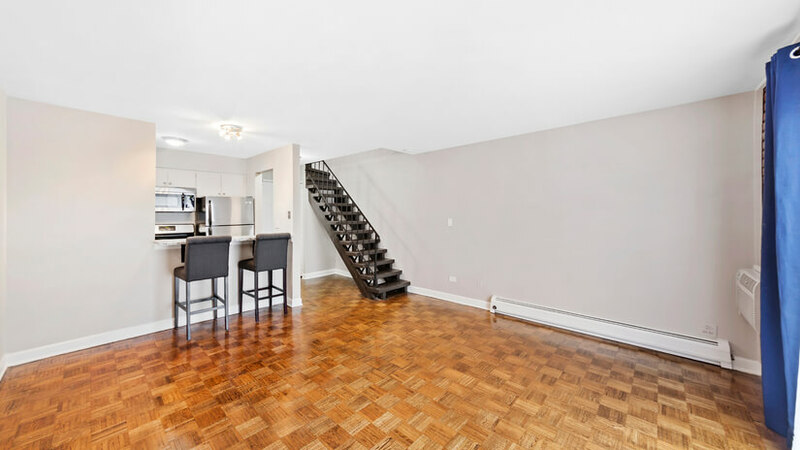 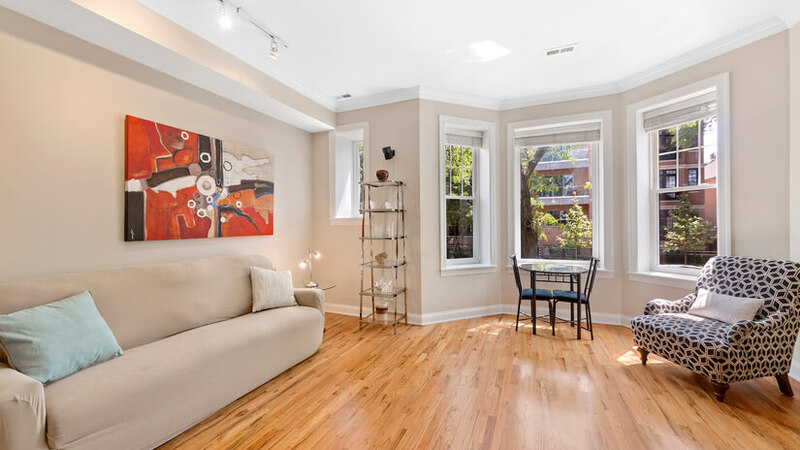 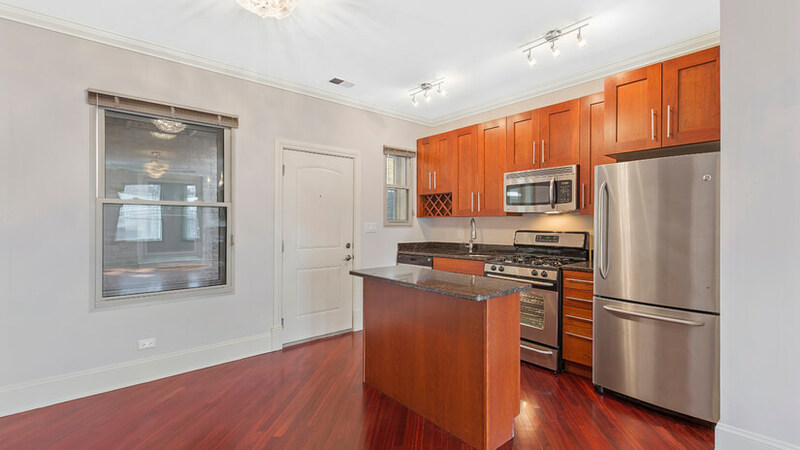 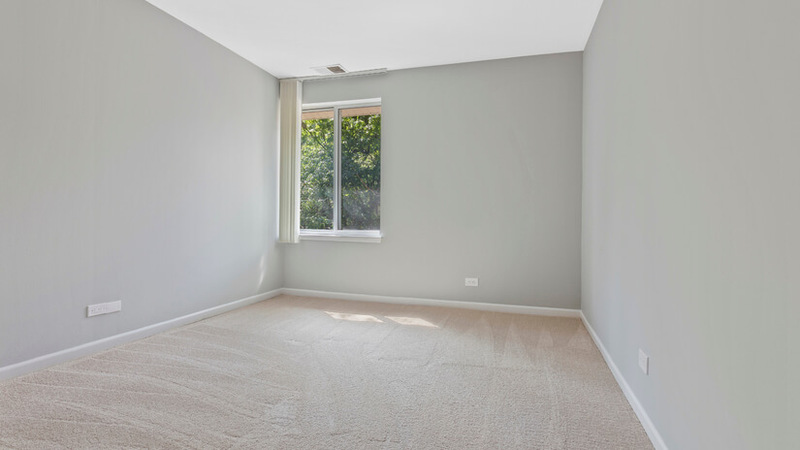 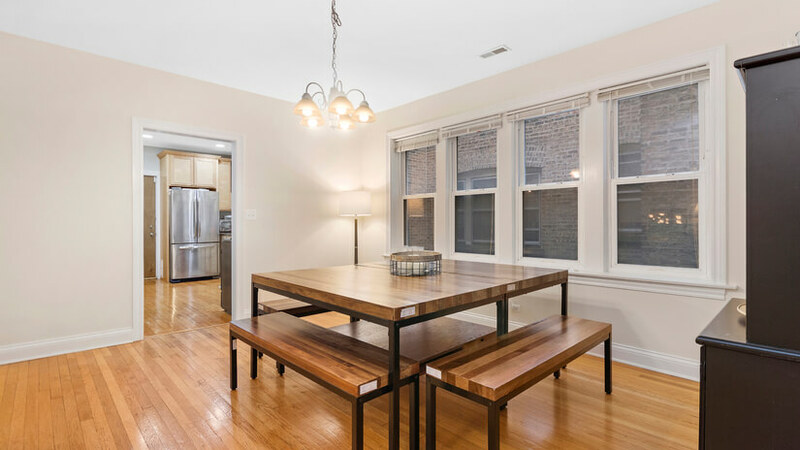 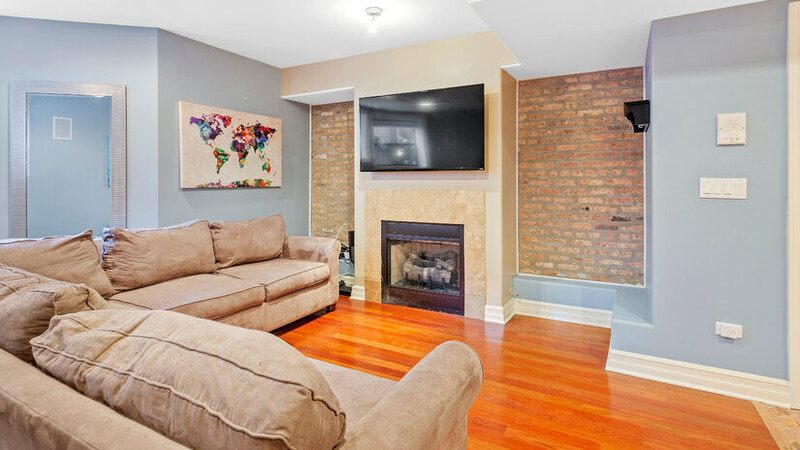 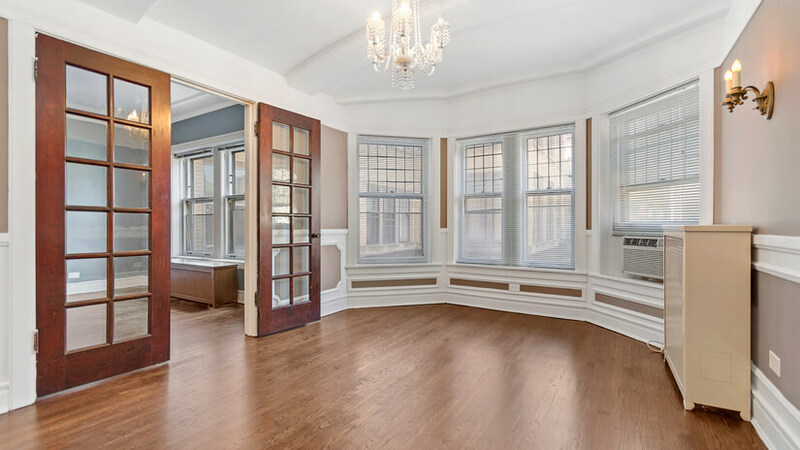 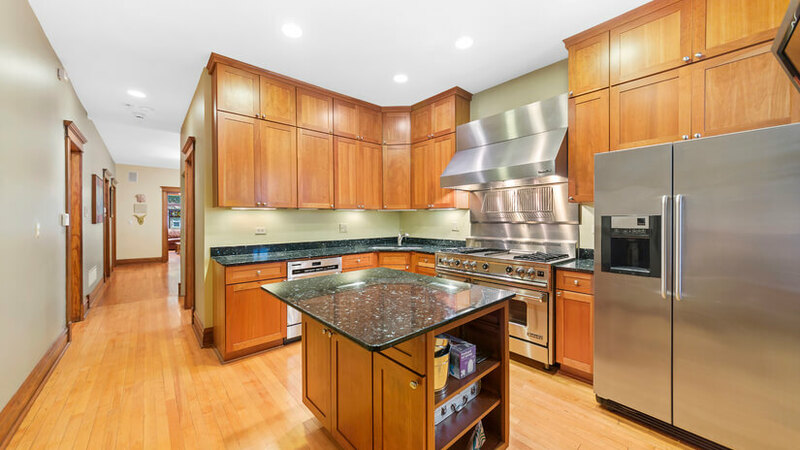 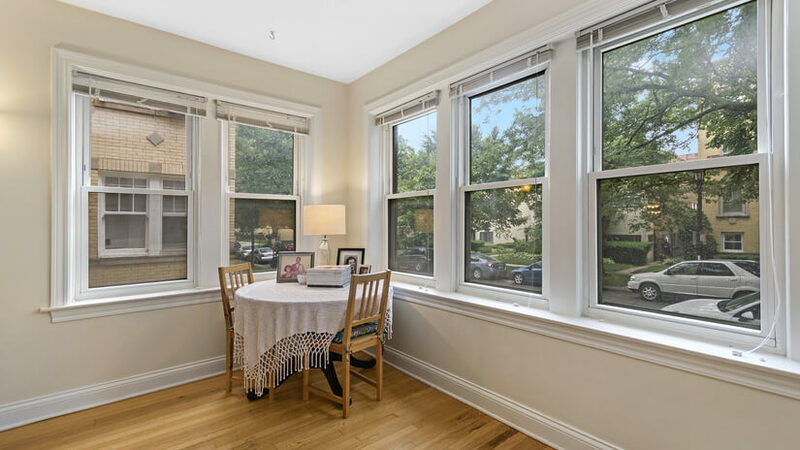 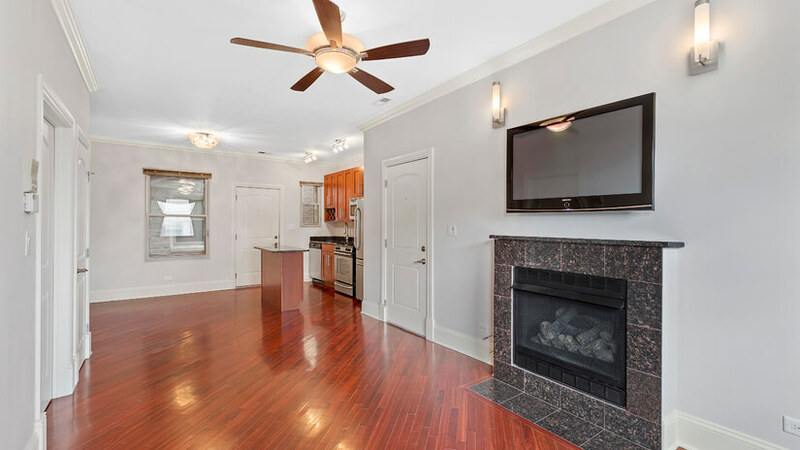 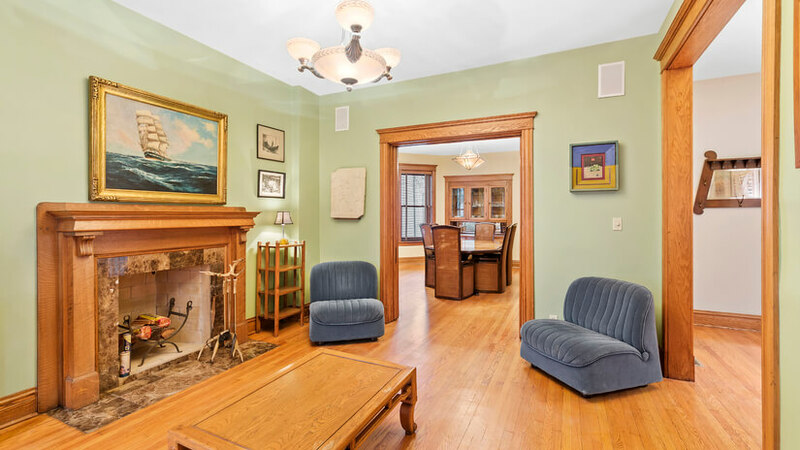 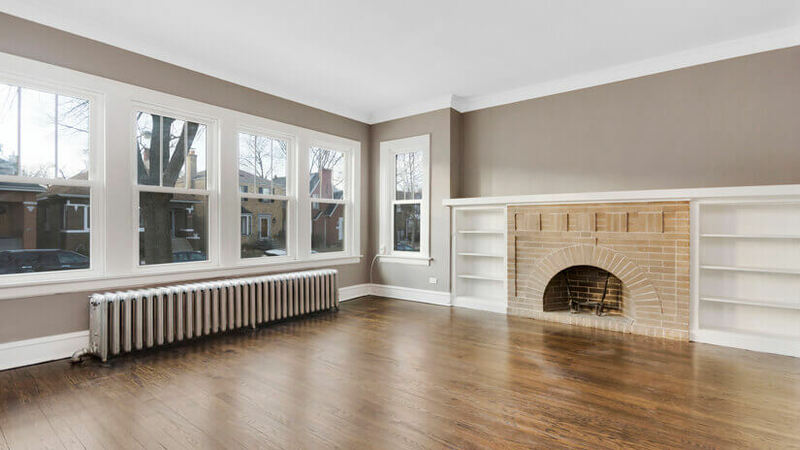 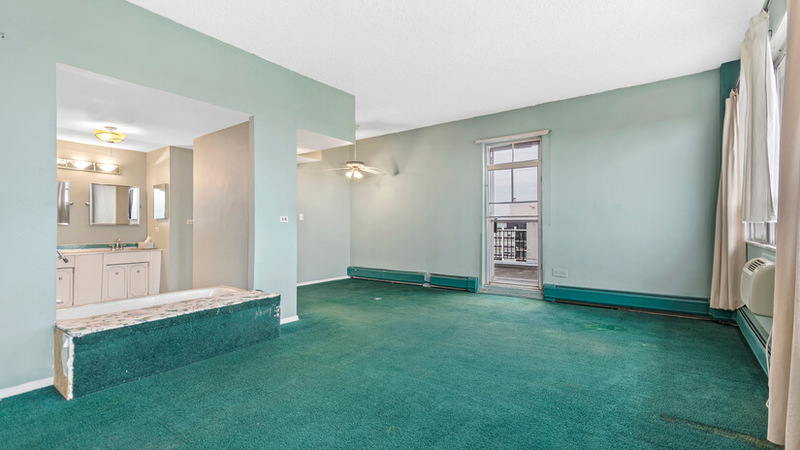 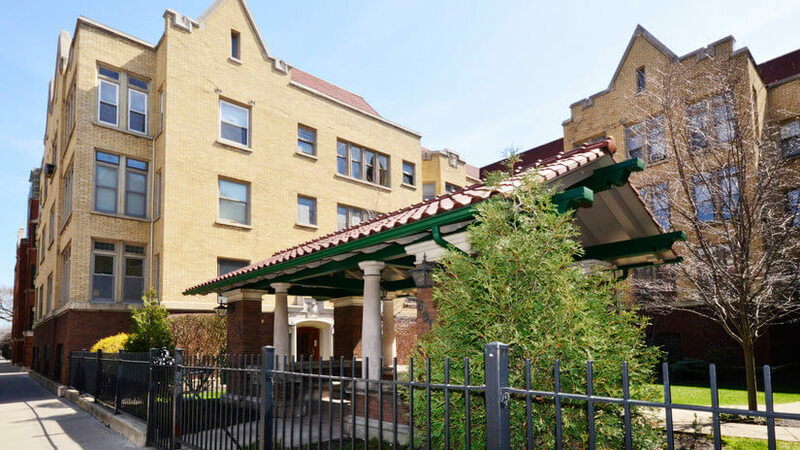 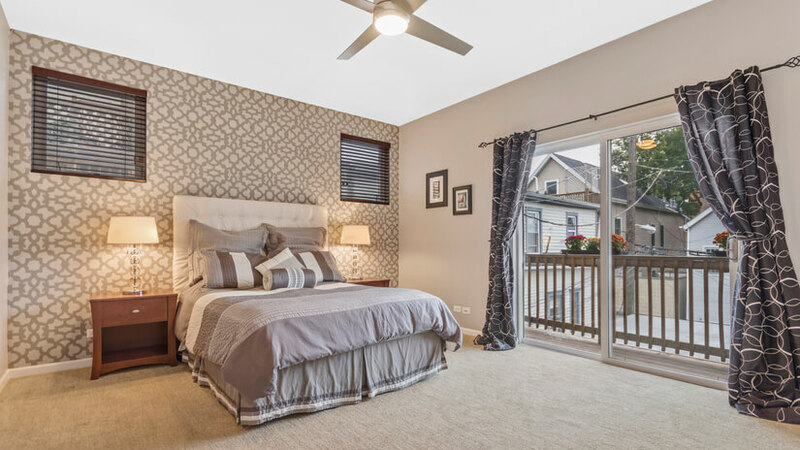 This beautifully renovated duplex condo, located on a charming tree-lined street in the heart of Lakeview has everything and more. 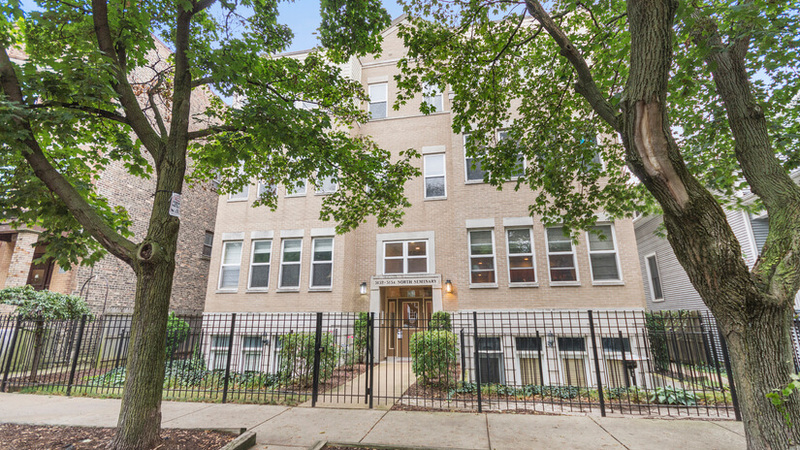 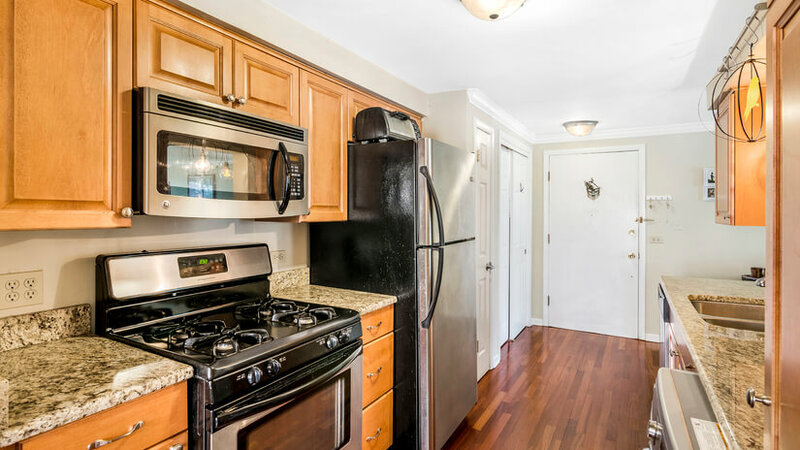 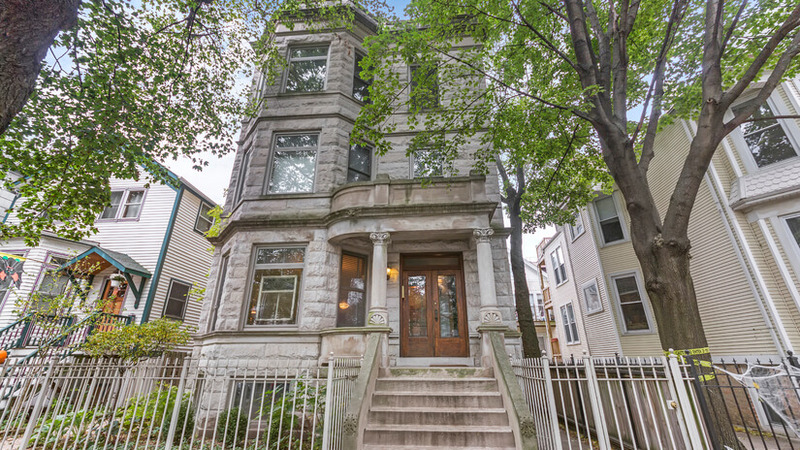 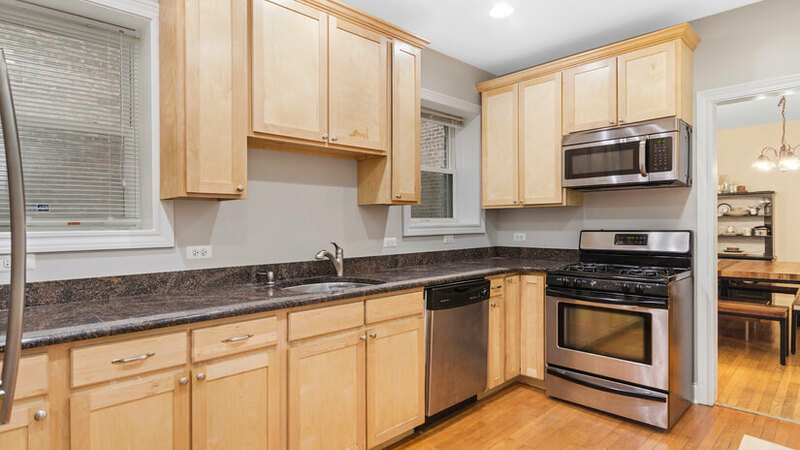 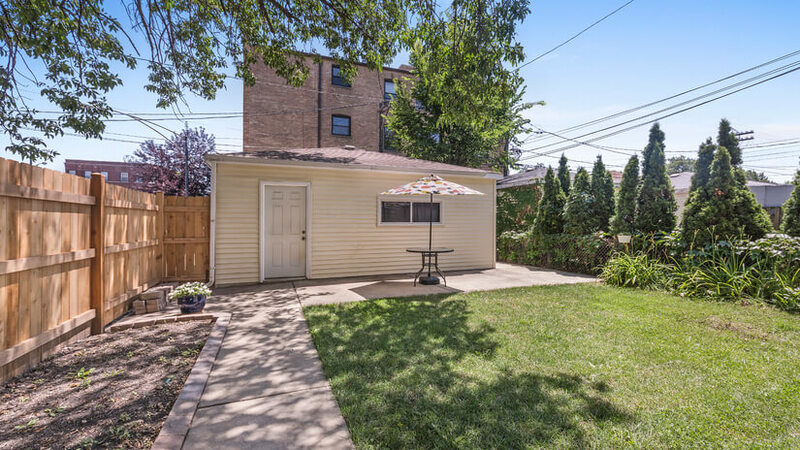 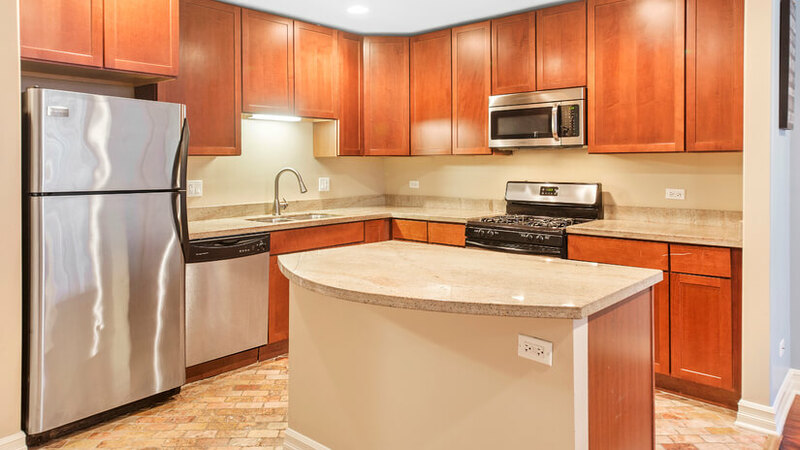 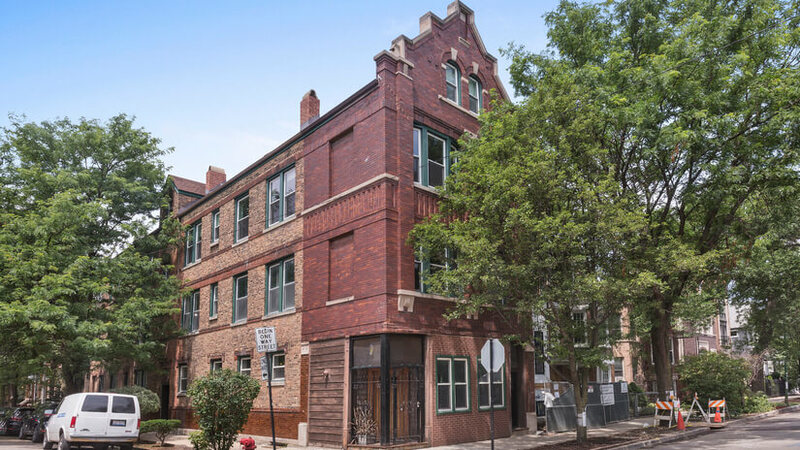 Welcome home to the most delightful Two Bedroom / One Bathroom Condo Located in the Heart of exciting Bucktown and only two blocks from Holstein Park. 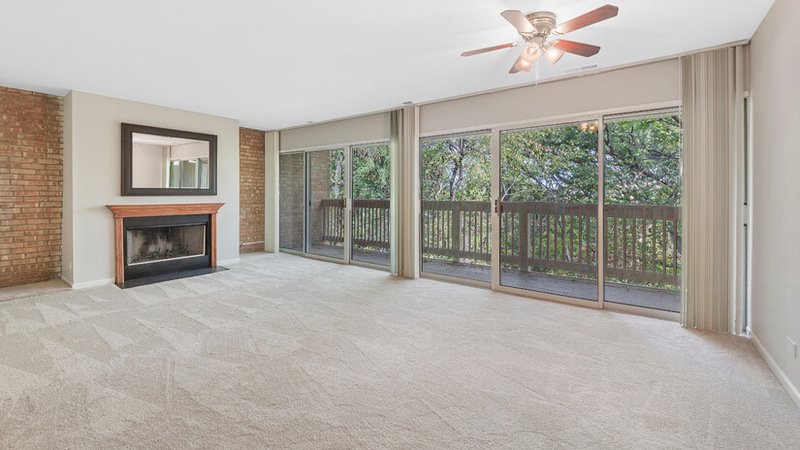 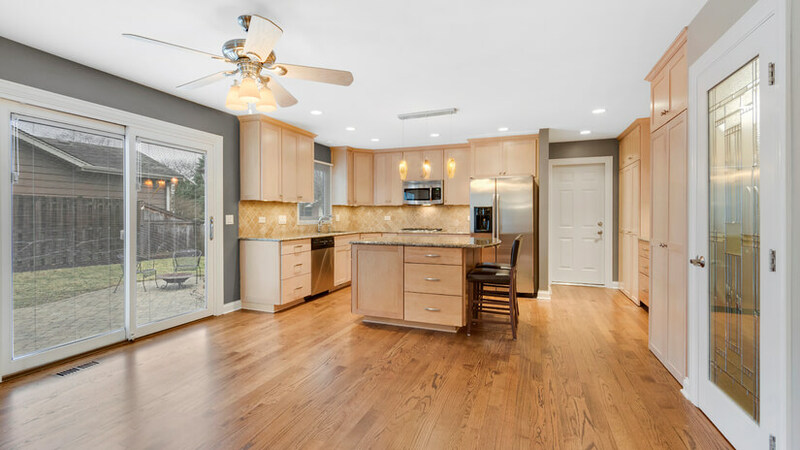 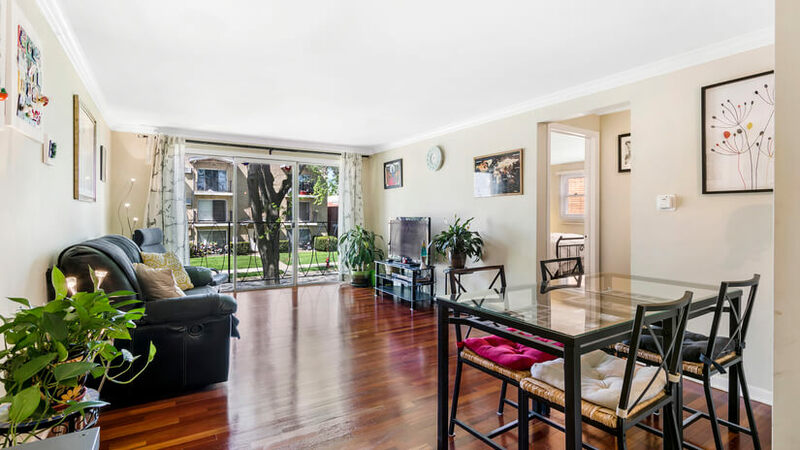 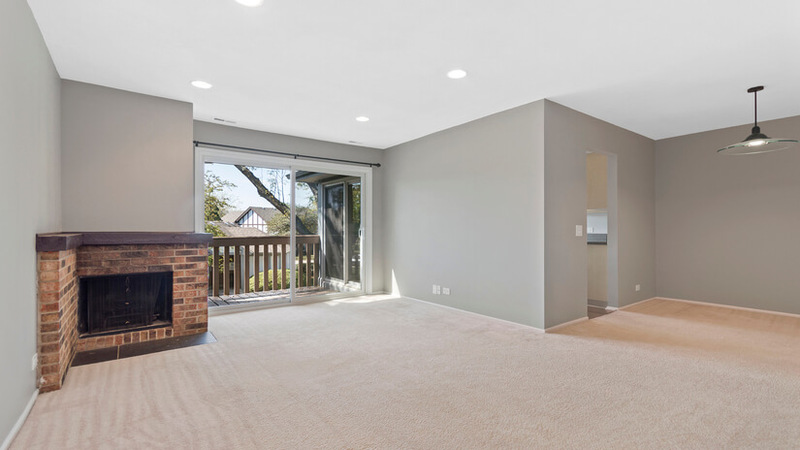 This sun-drenched unit boasts a wonderful open floor plan with gleaming hardwood floors that dress up the delightful living space that is perfect for entertaining. 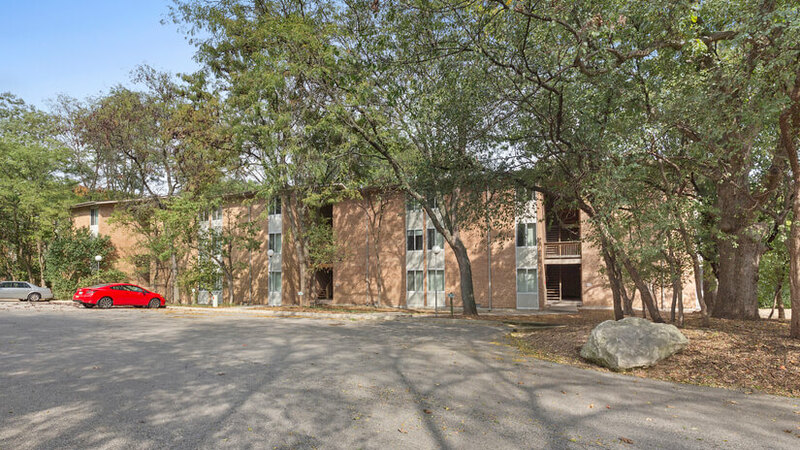 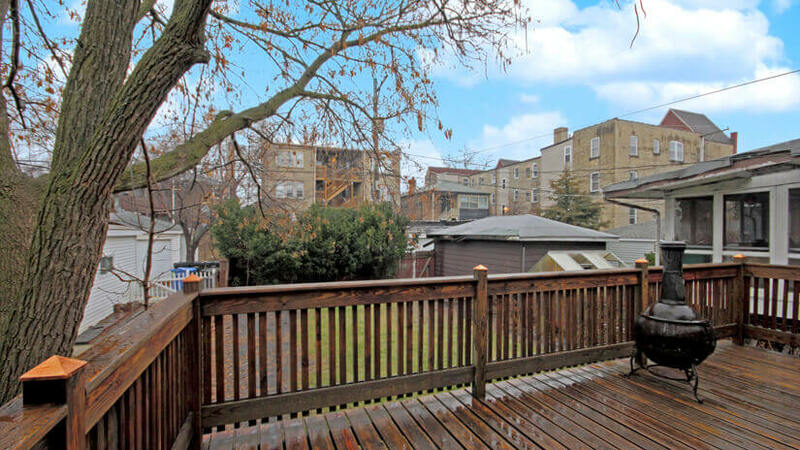 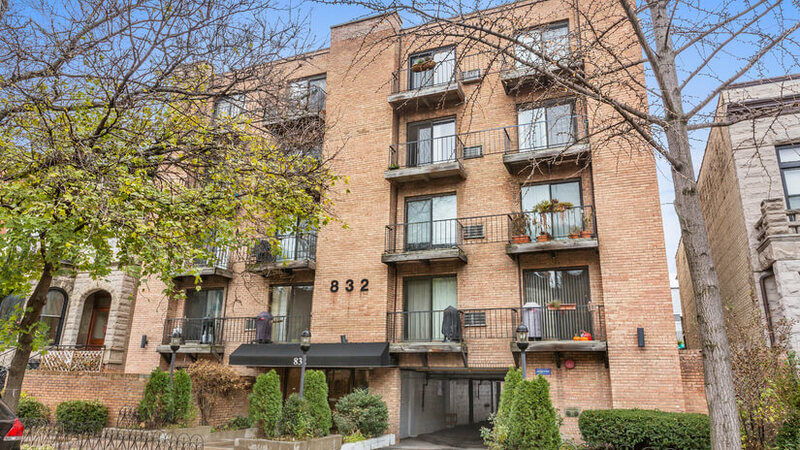 Rarely available Extra-Wide Condo located on a quiet tree lined street in Lakeview. 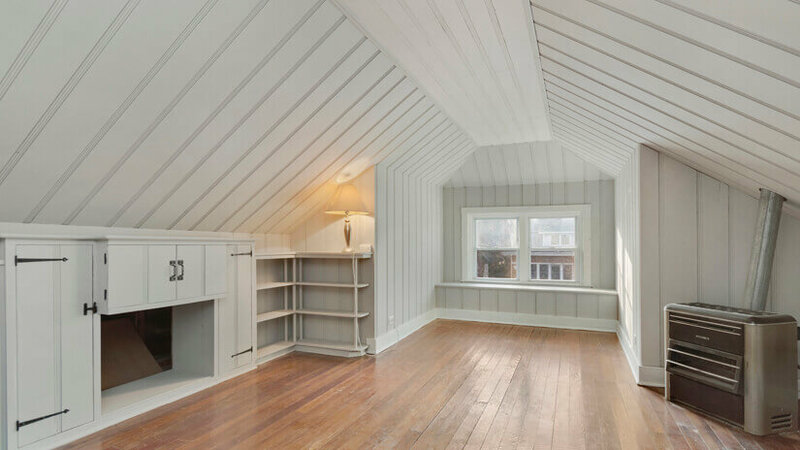 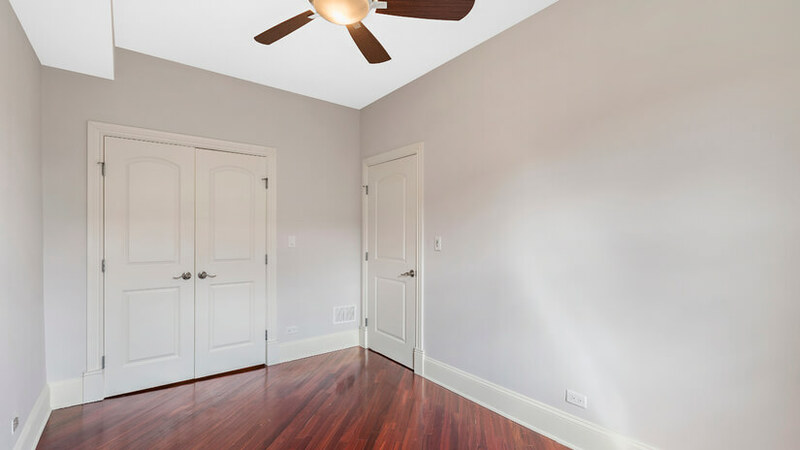 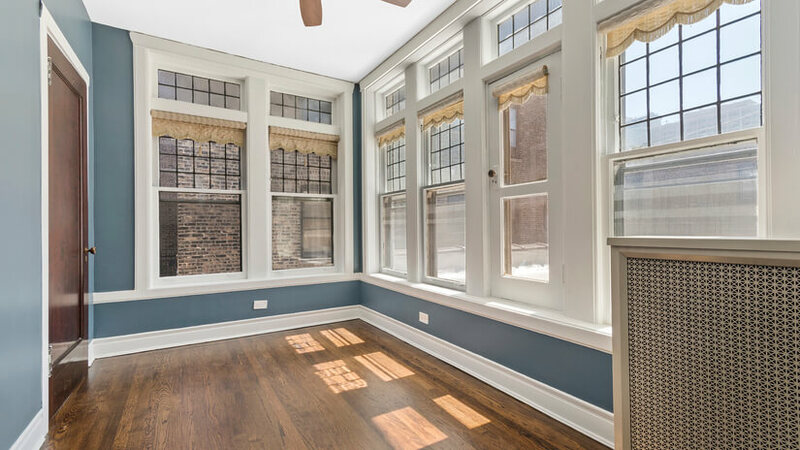 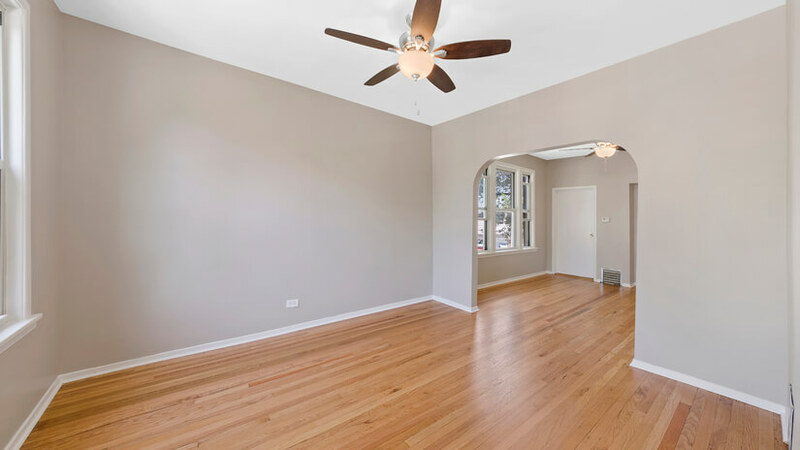 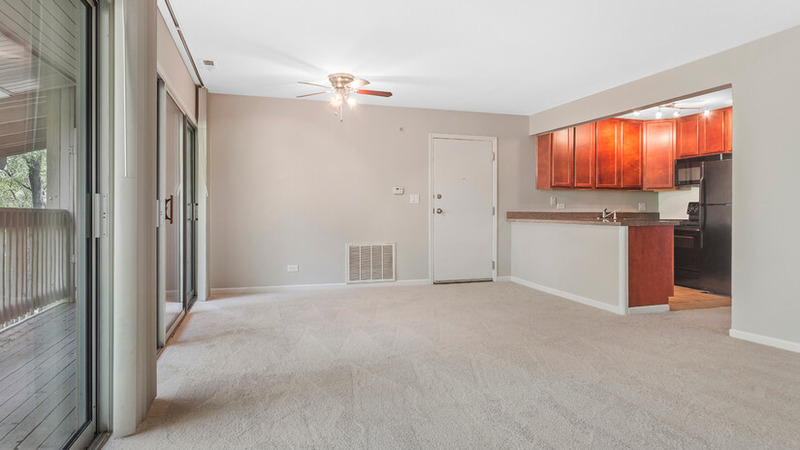 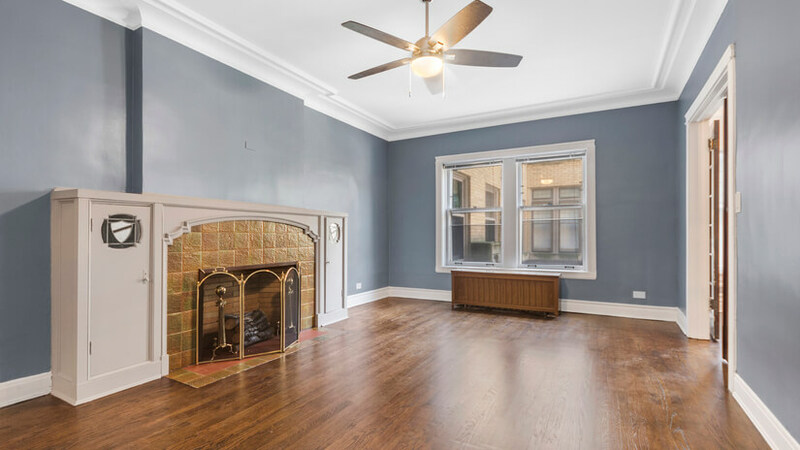 This recently renovated interior corner unit boasts exquisite features from the elegant touch of the ornate trim & crown molding to the impressive barrel vaulted ceiling in the dining room. 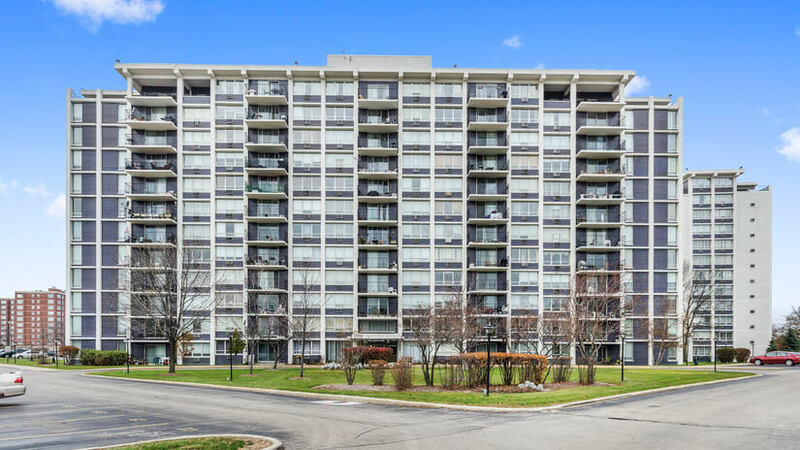 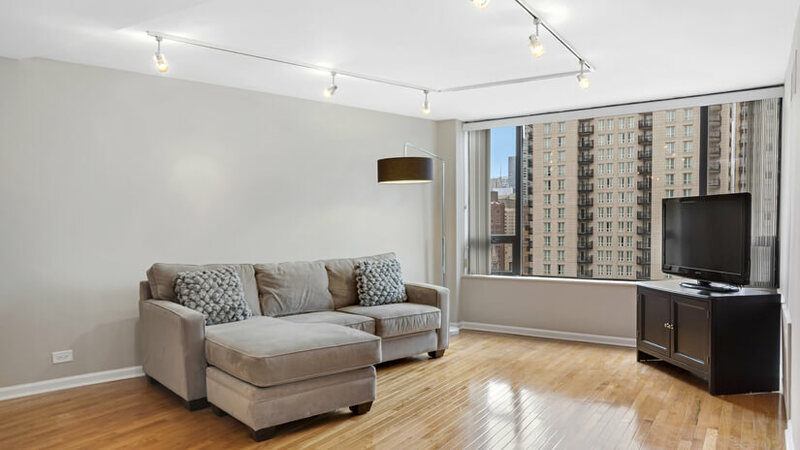 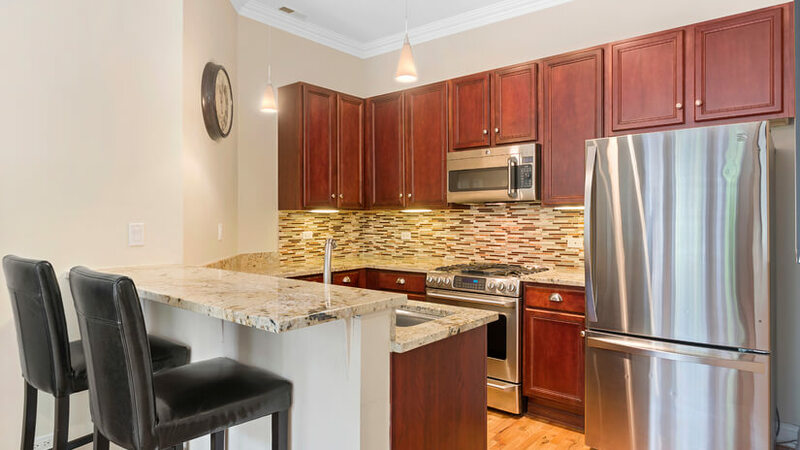 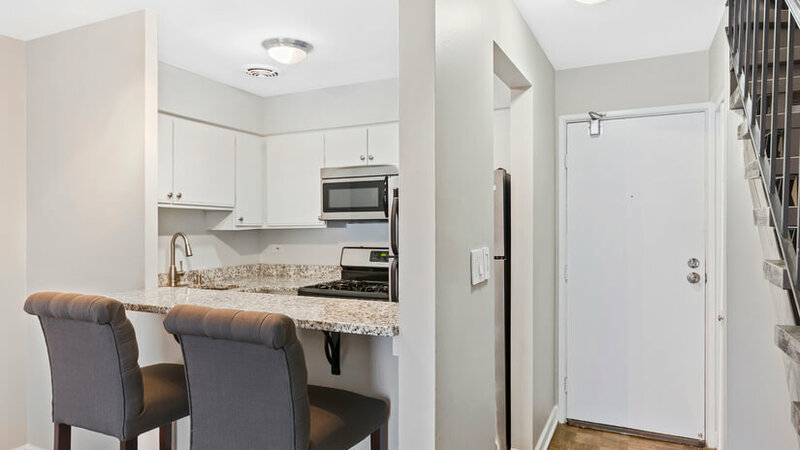 This stunning and newly renovated top level unit is filled with elegant finishes and lovely neutral paint throughout the spacious open floor plan. 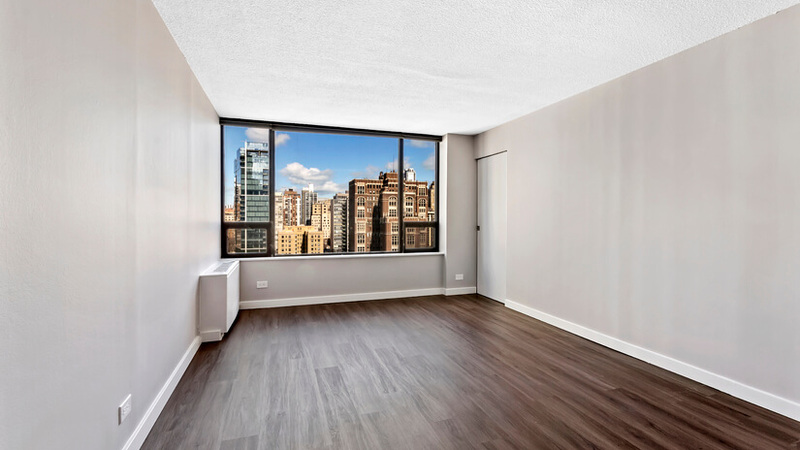 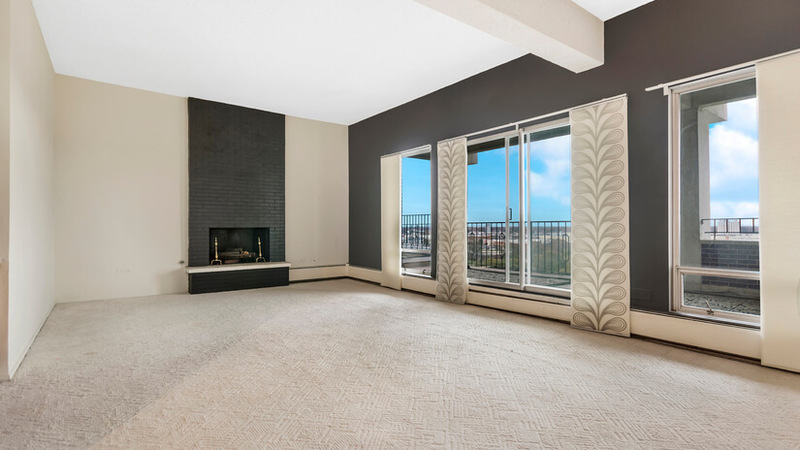 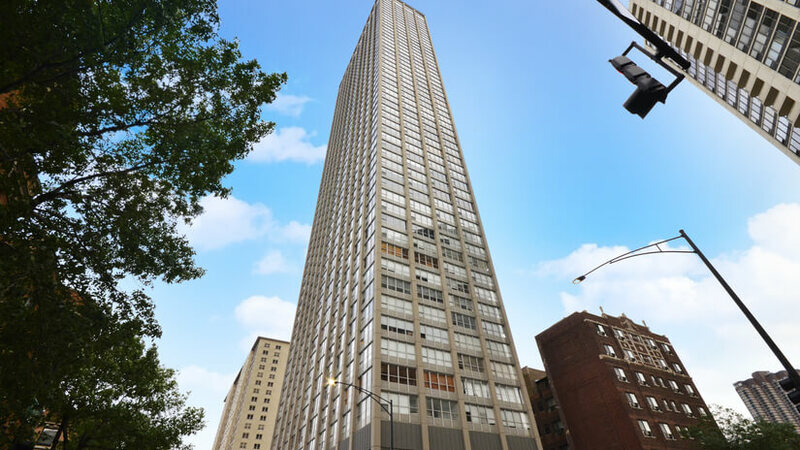 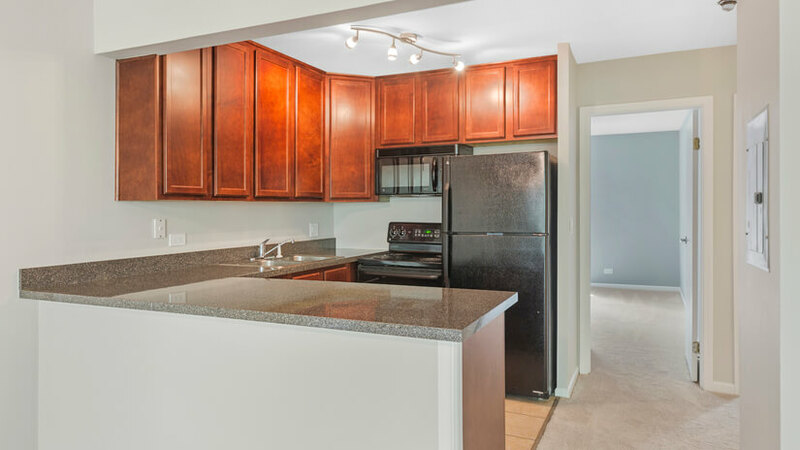 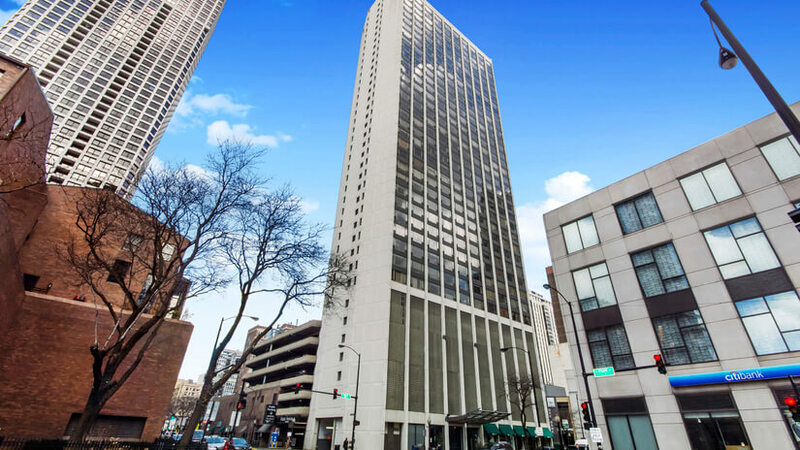 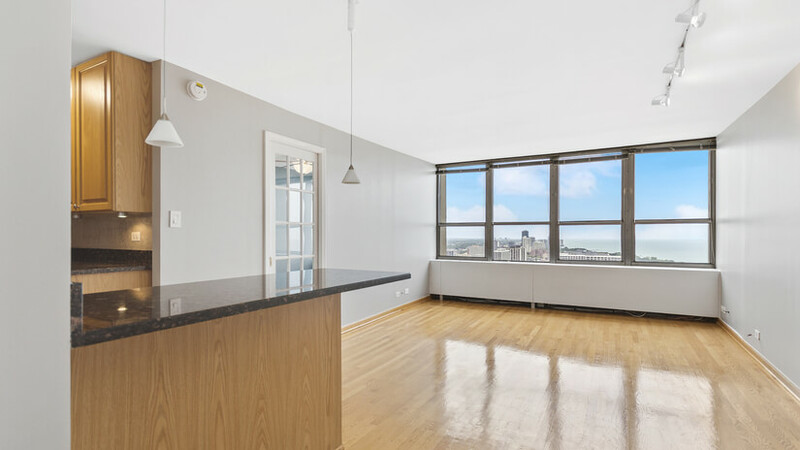 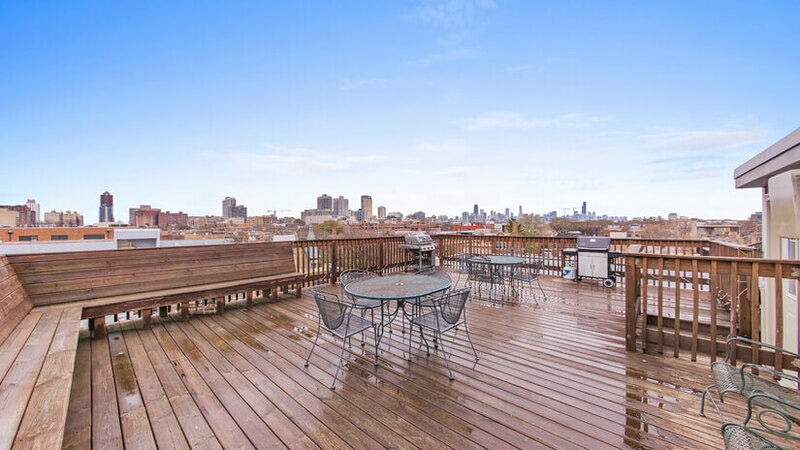 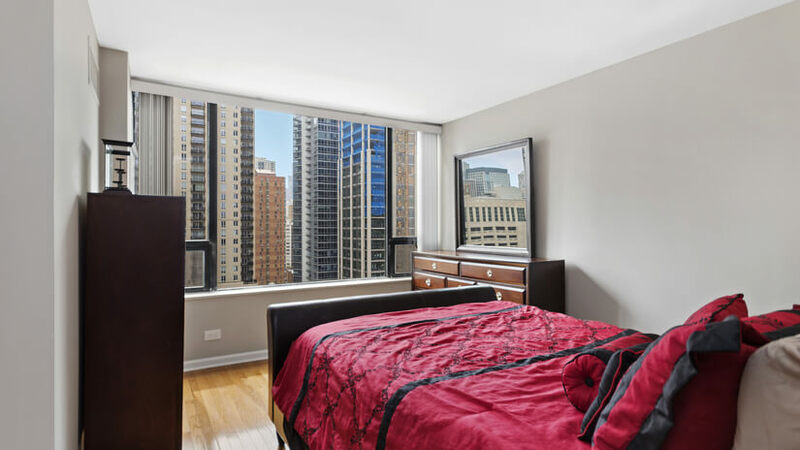 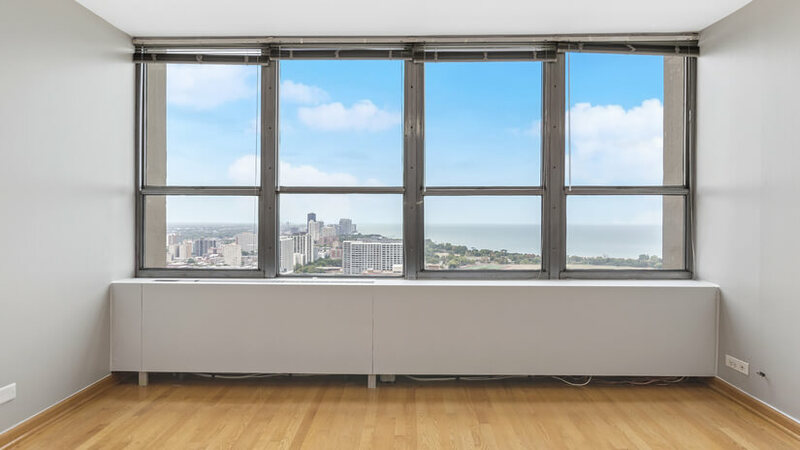 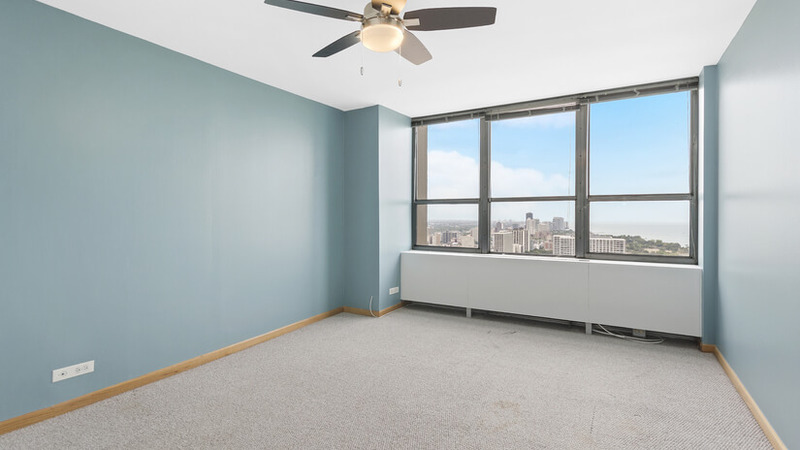 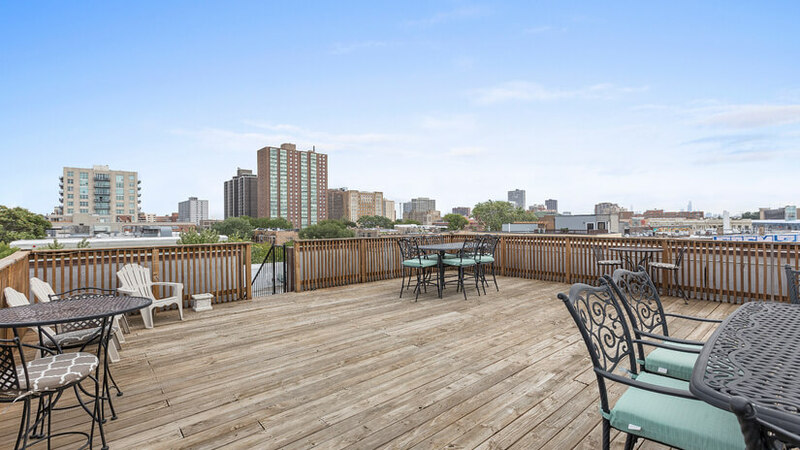 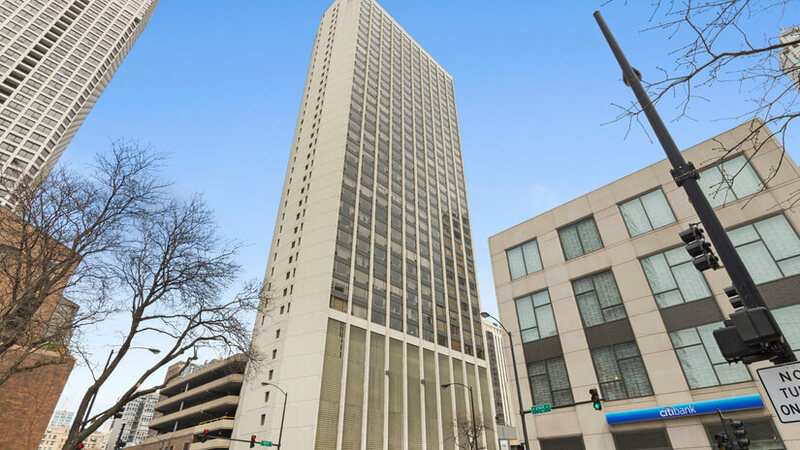 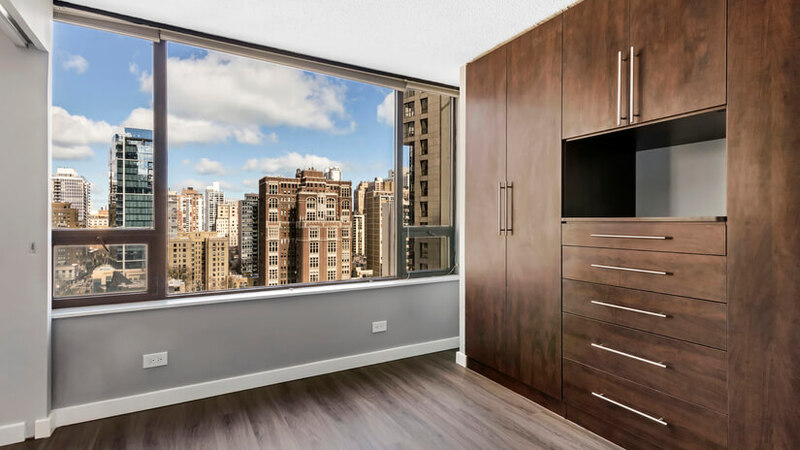 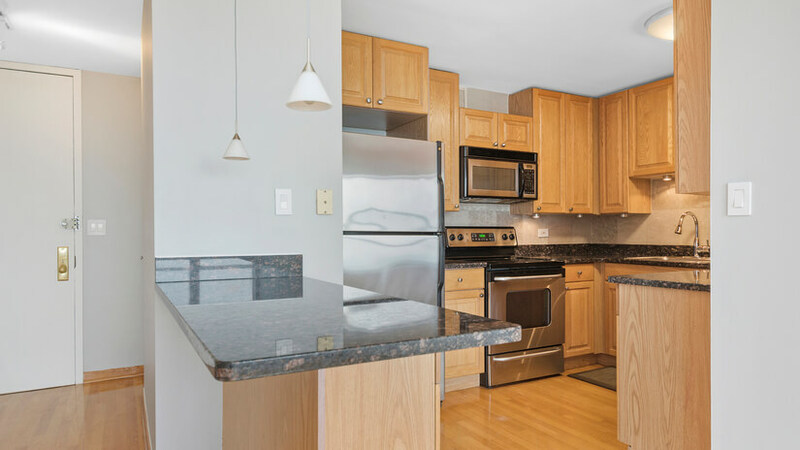 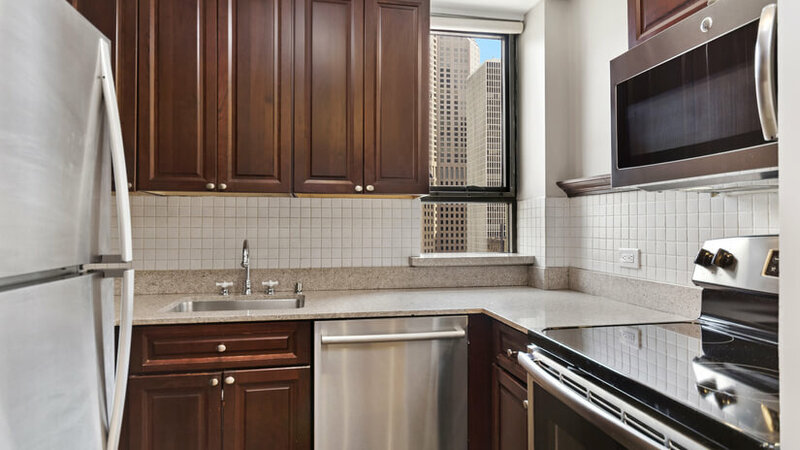 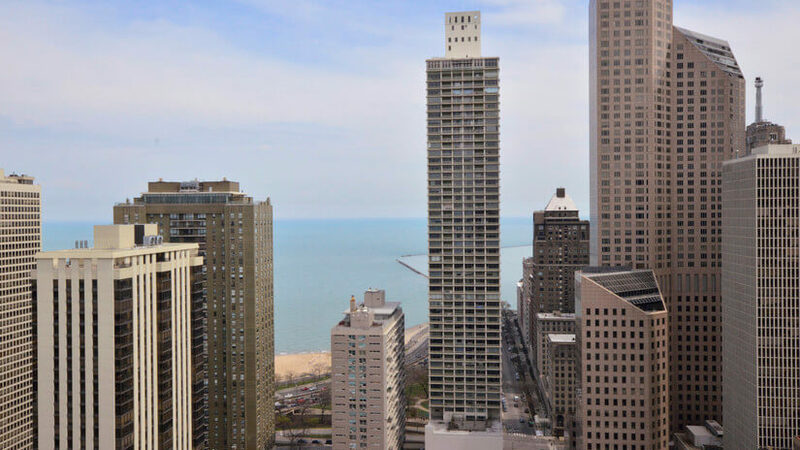 Welcome to this Elegant 1 Bed / 1 Bath Condo that spoils you with Beautiful Skyline Views while being just Steps from the New Wilson El, Lake, Shopping, Nightlife, and More! 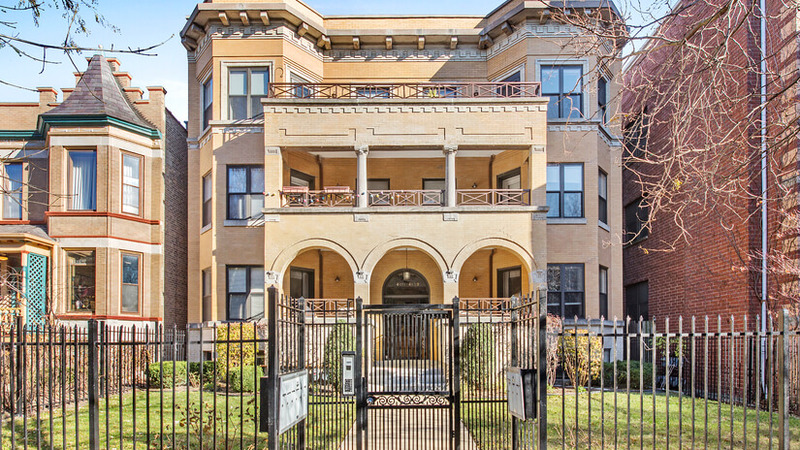 3757 N St Louis Ave.
Amazing Owner/Tenant Opportunity ~ Live in one Unit and Earn Rental Income on the Other. 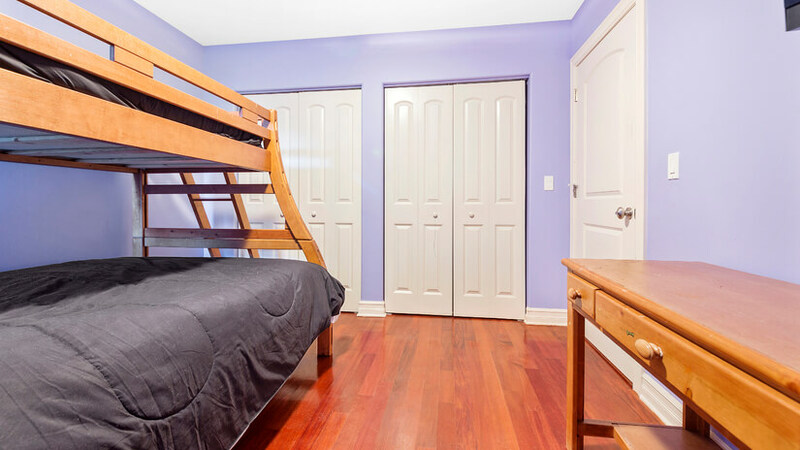 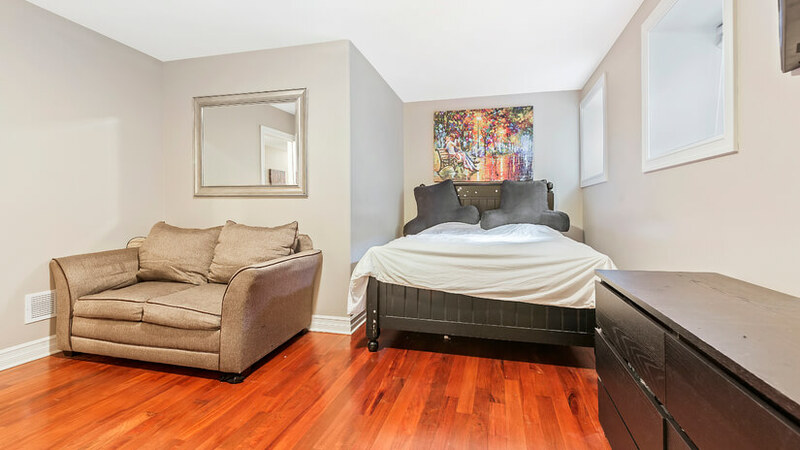 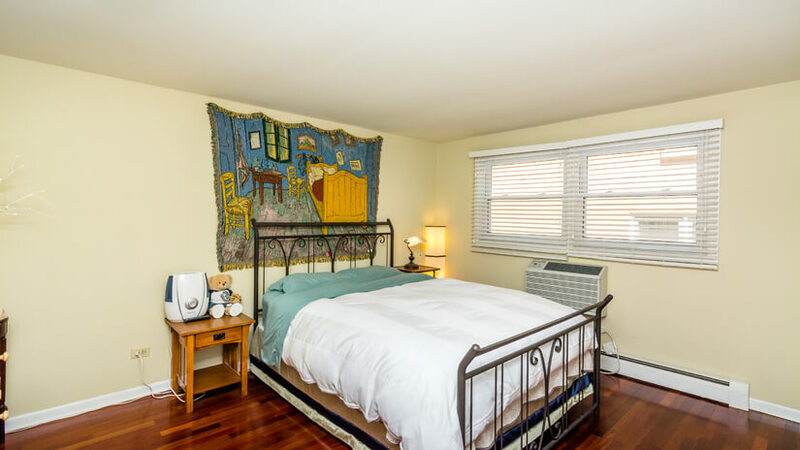 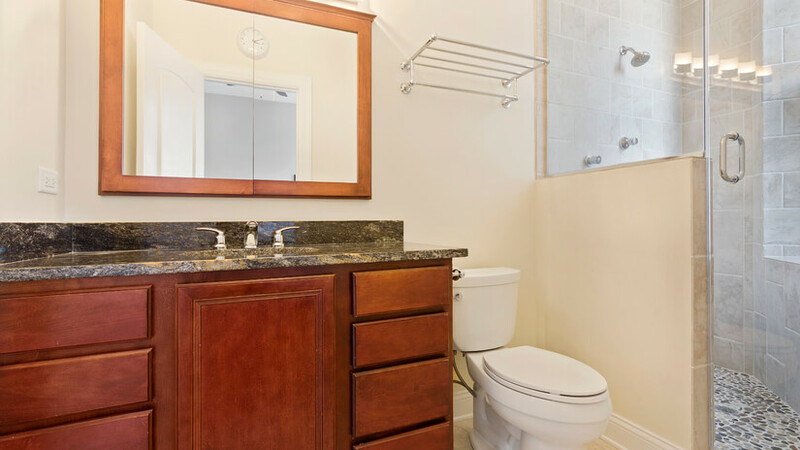 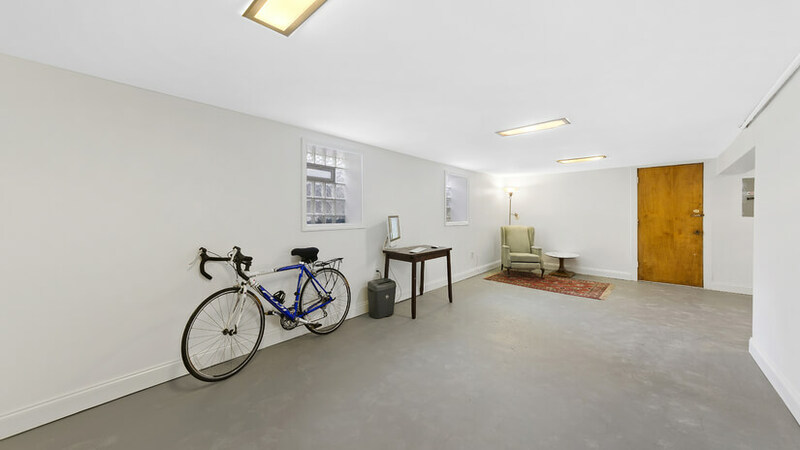 This welcoming, 3 Flat boasts renovated units, each with three bedrooms and one bathroom. 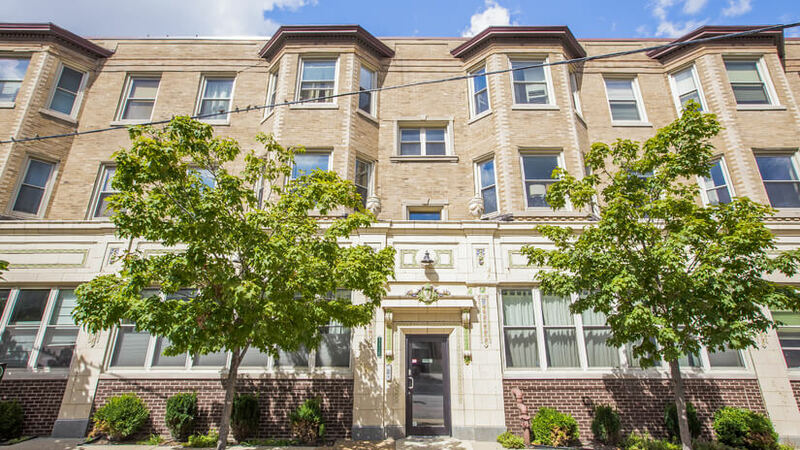 This stately Greystone building offers an updated 2 bed 2 bath condo that checks all the boxes on your “must have” list! 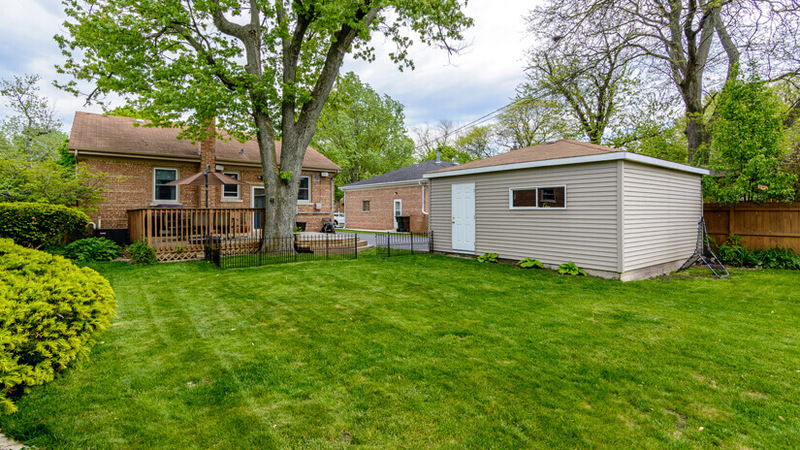 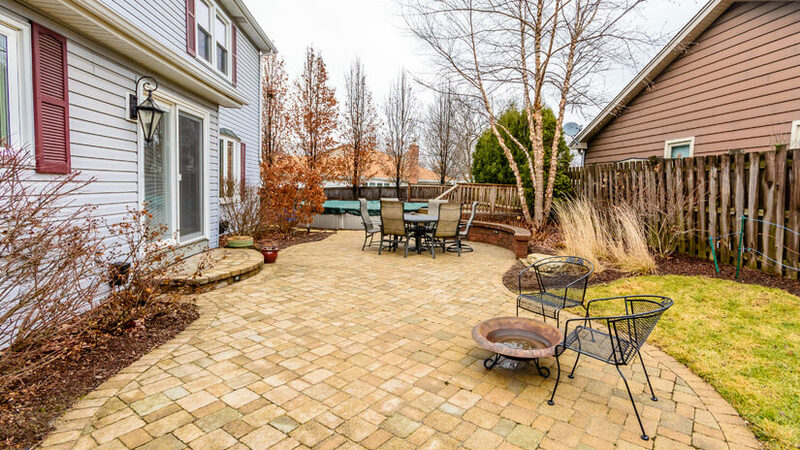 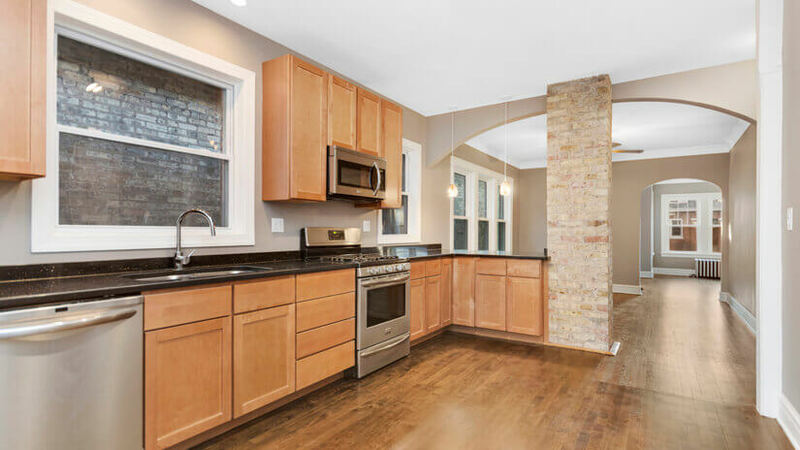 This brick gem, located in the Southgate neighborhood on a tranquil, tree-lined street, radiates charm and character and promises to delight you the moment you walk through the front door. 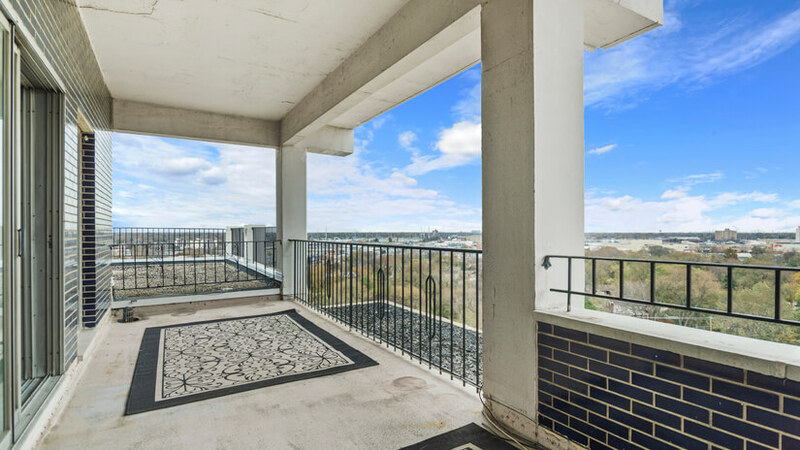 A Rarely Available, SE Corner Unit situated on a Prime Tier with Amazing South City Views and Located in the Heart of the Gold Coast. 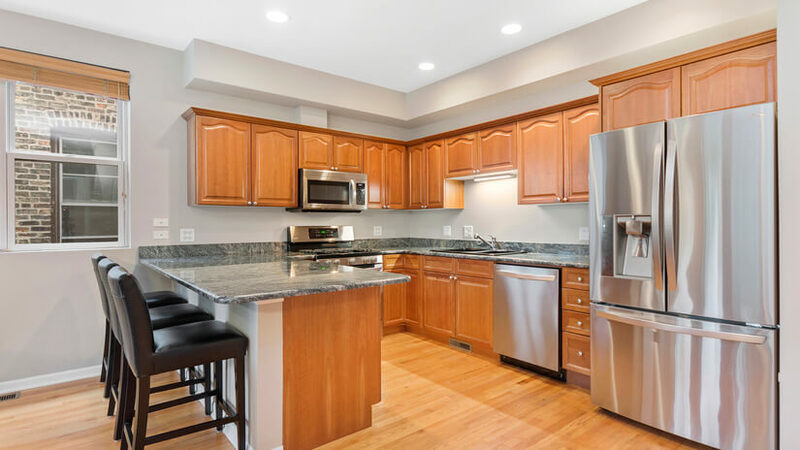 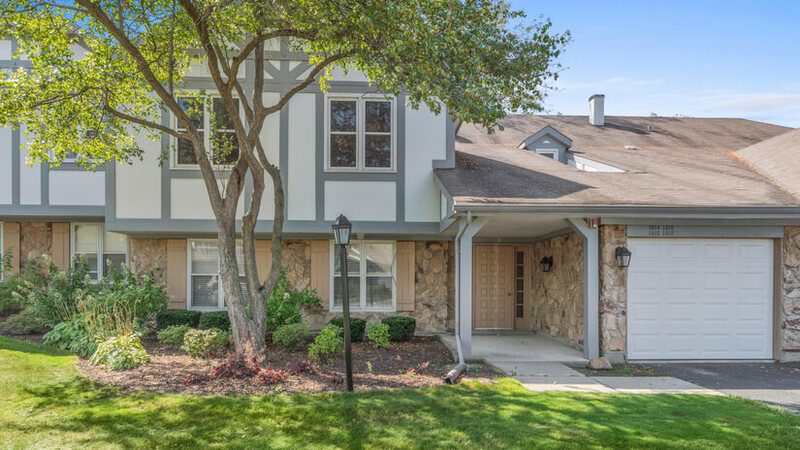 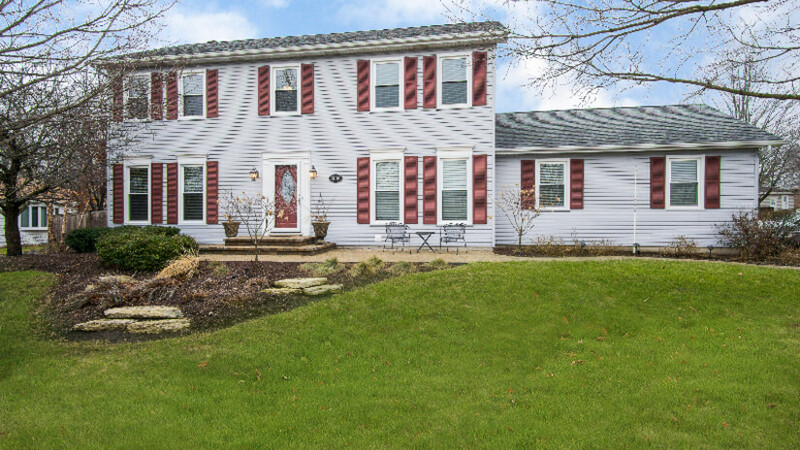 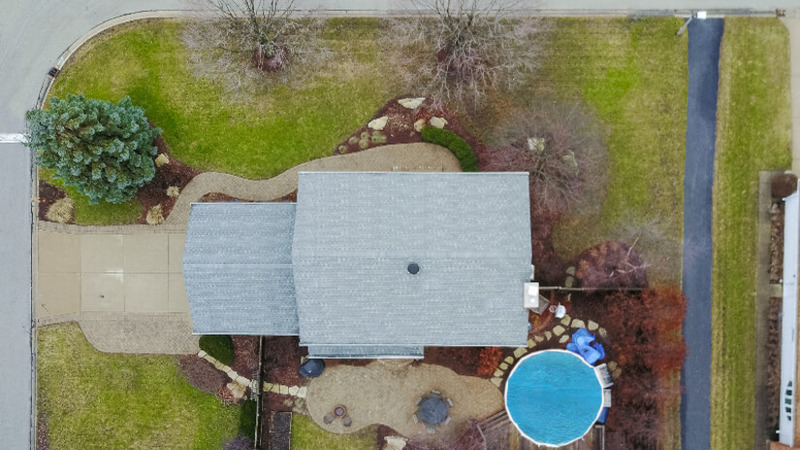 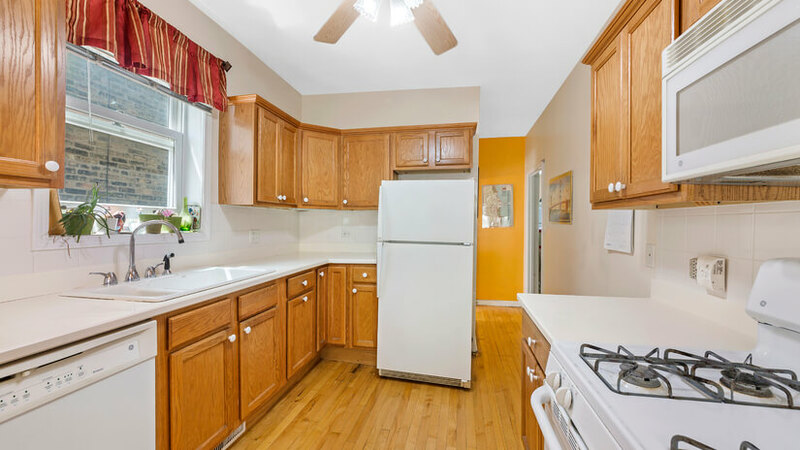 Nestled on a corner lot in a highly desired school district, this magnificent 4 bed, 2.5 bath Colonial has been updated and upgraded and shows like a model home. 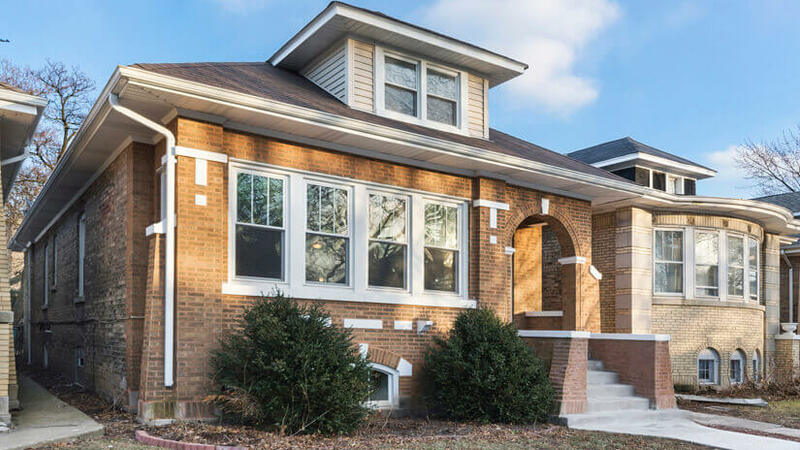 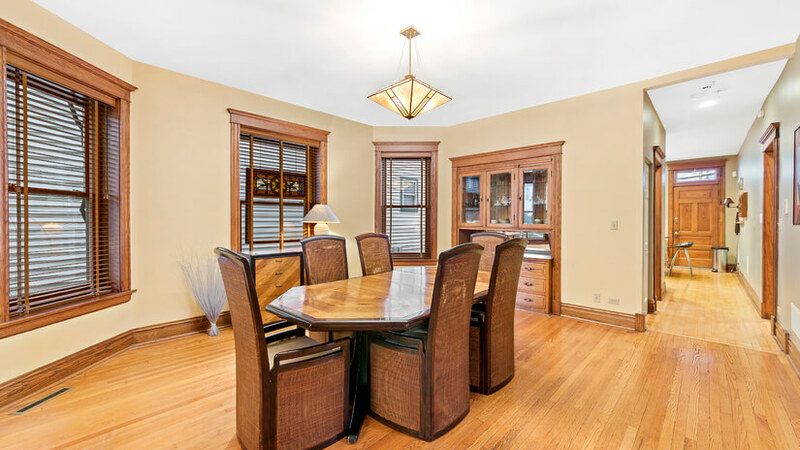 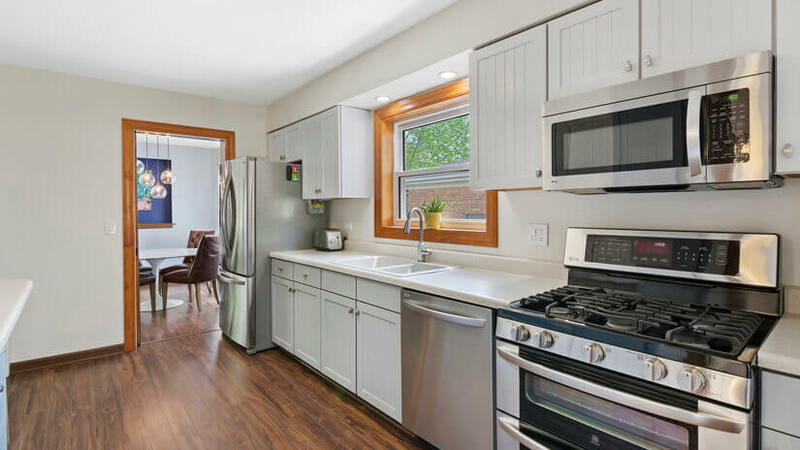 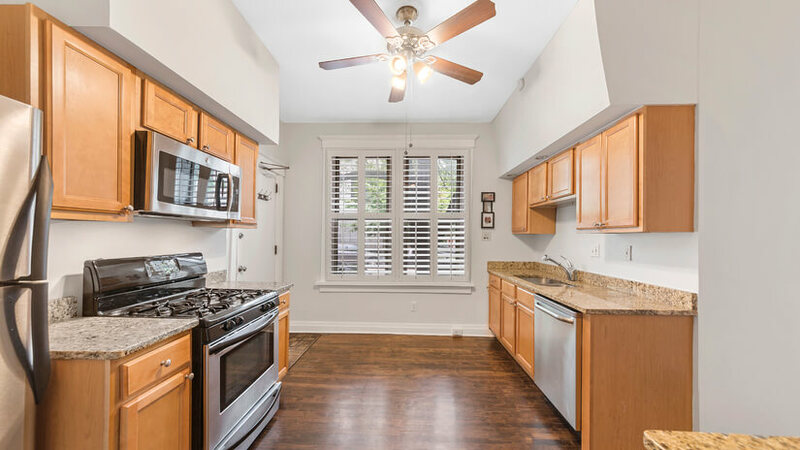 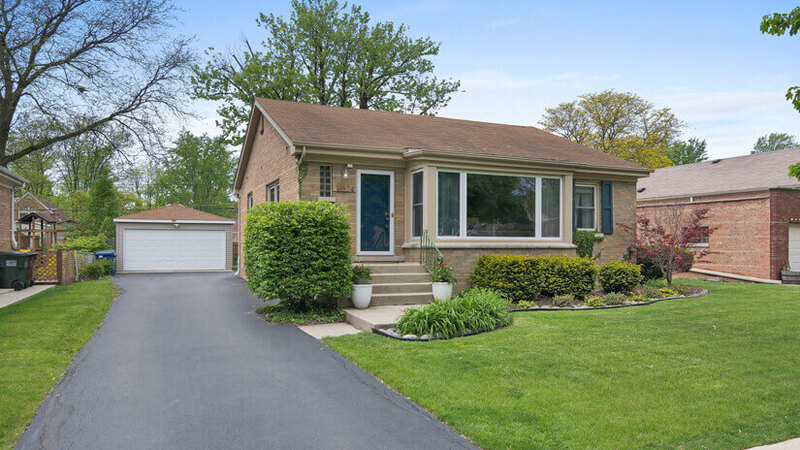 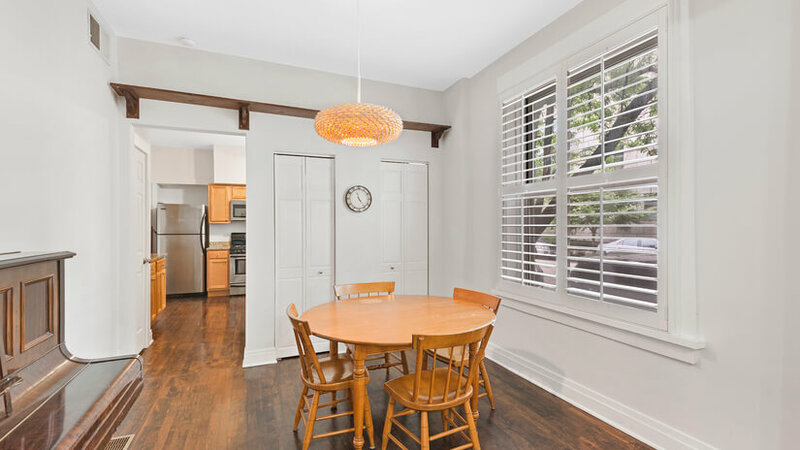 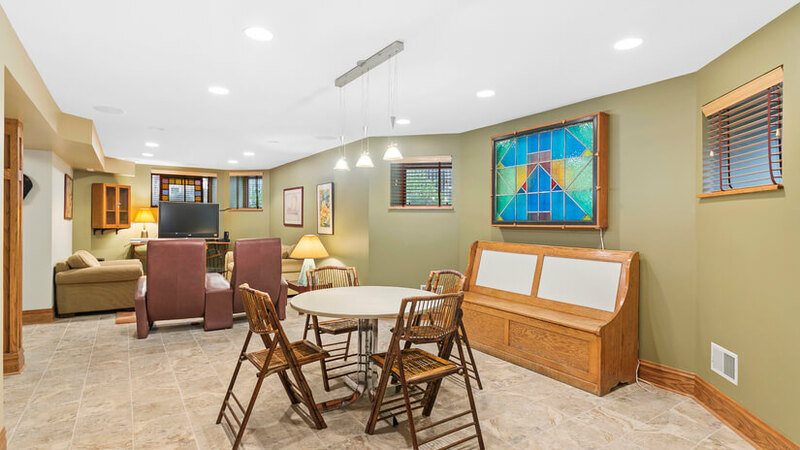 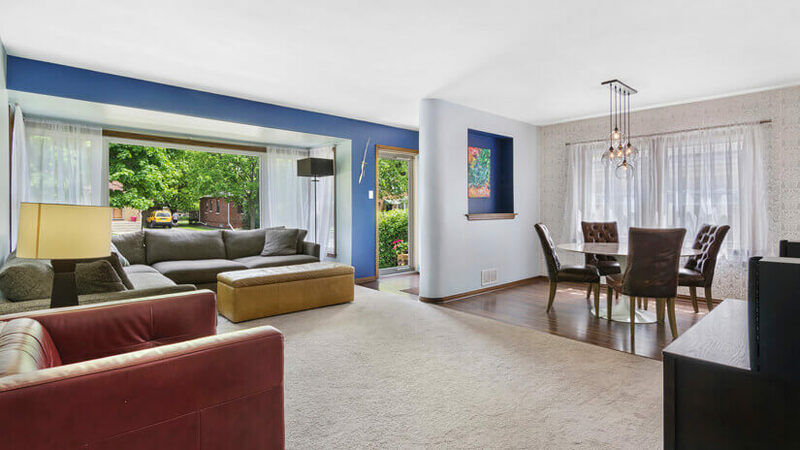 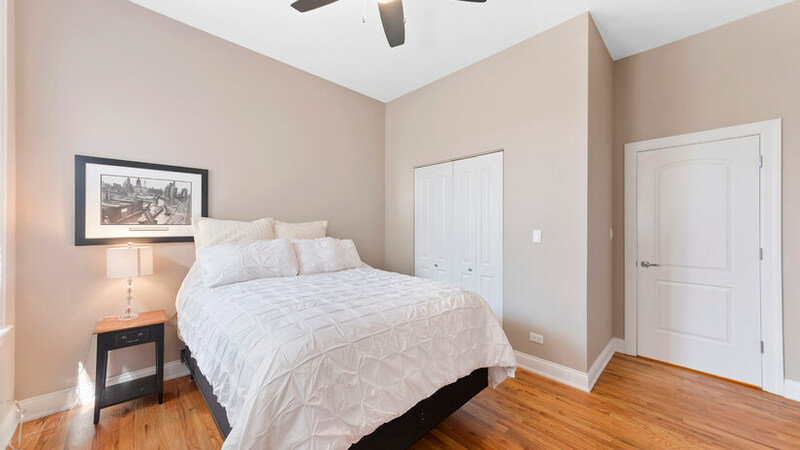 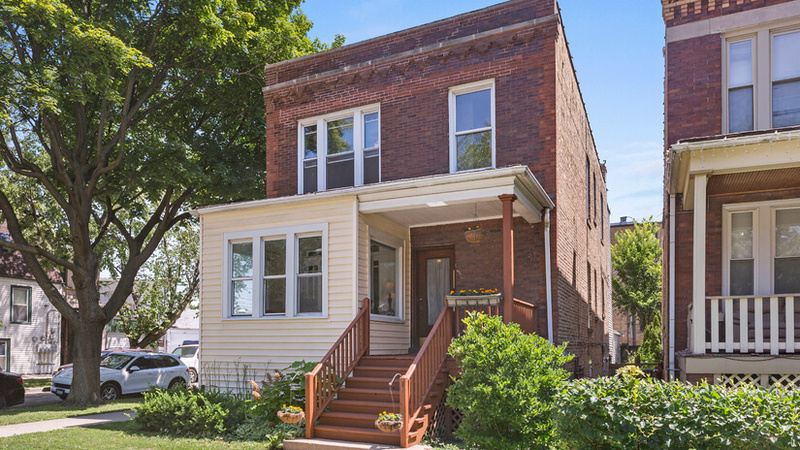 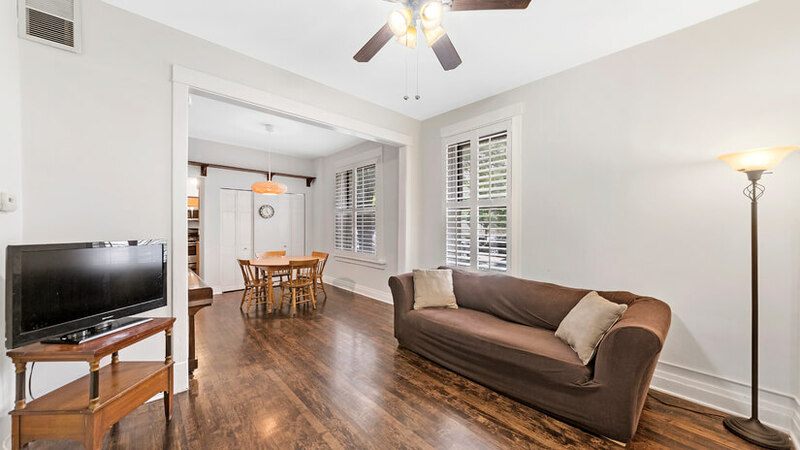 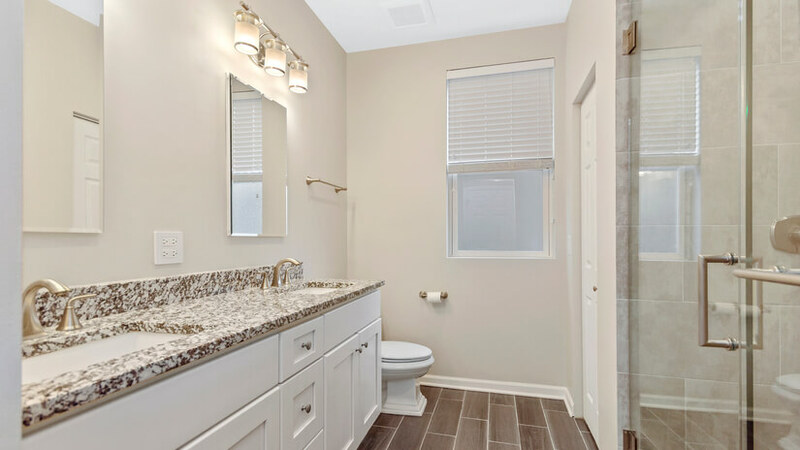 This Historic Chicago Bungalow, located in North Park on a tranquil tree lined one way street offers the best of both worlds – historic charm & character coupled with modern updates & finishes! 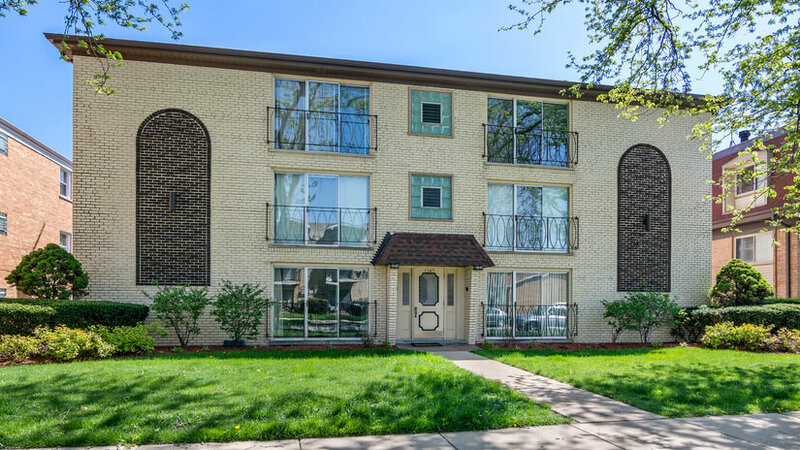 If you'd like to see even more recent transactions, please contact us.